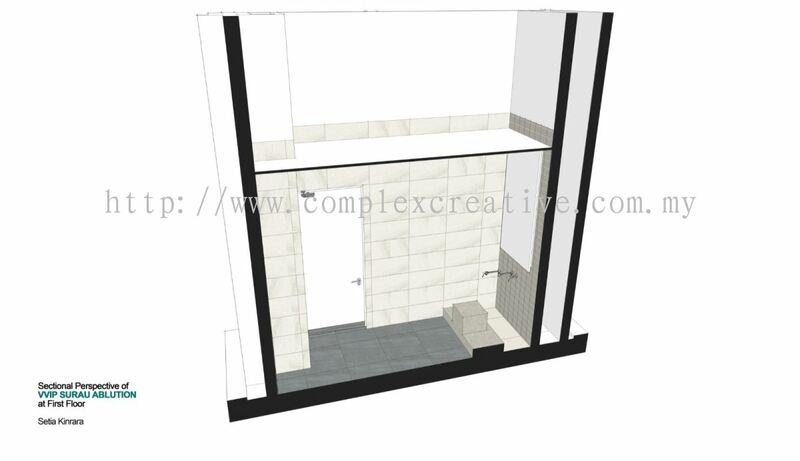 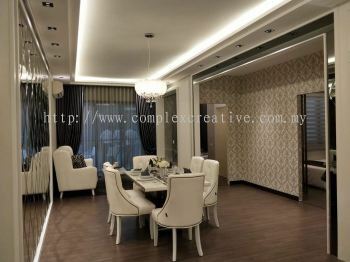 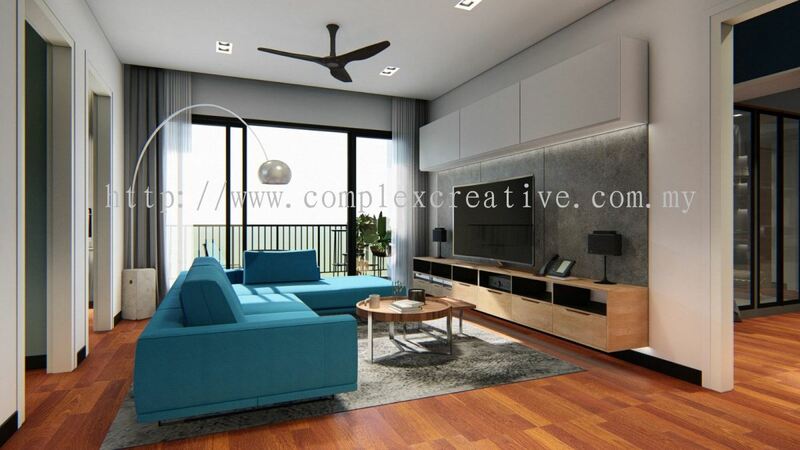 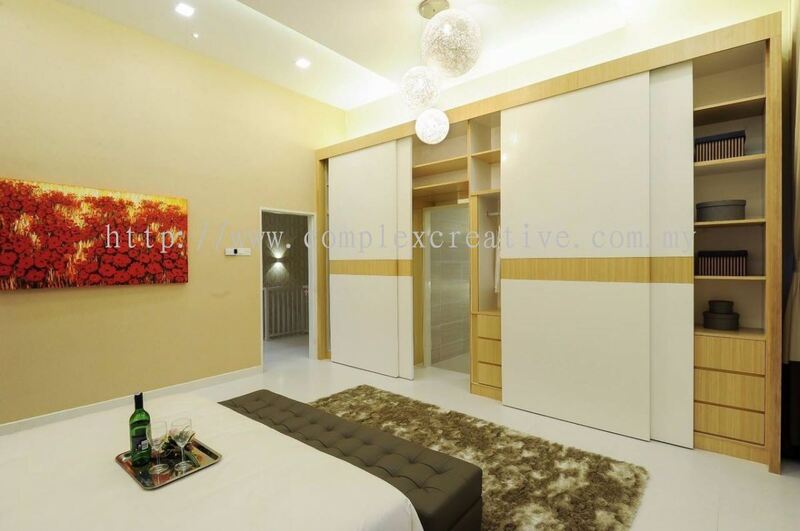 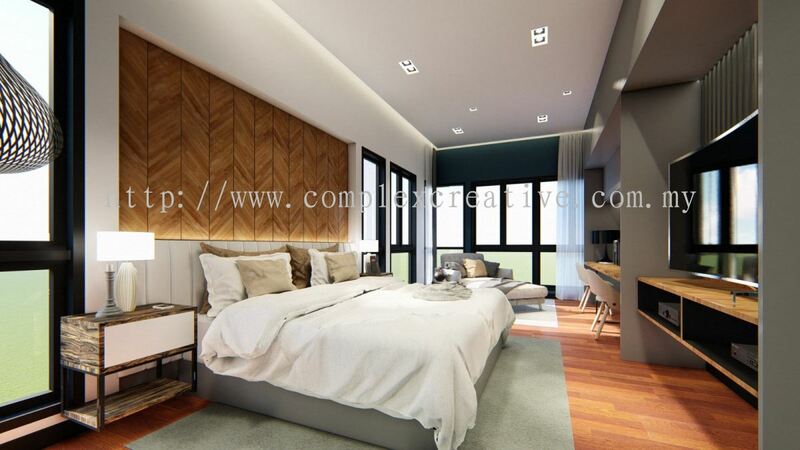 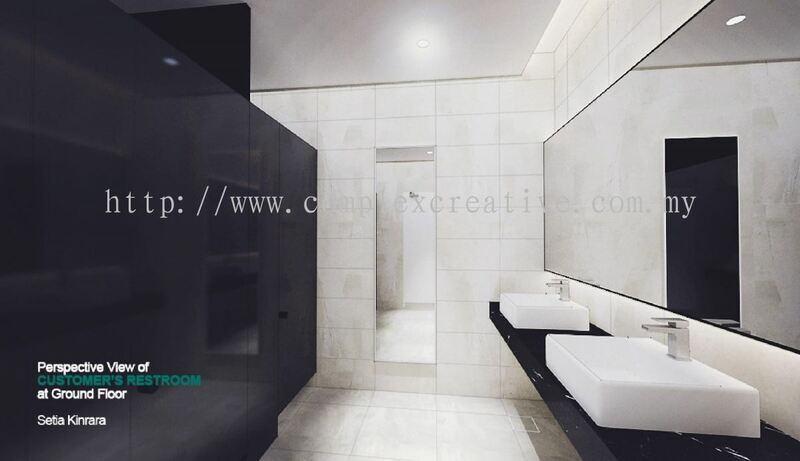 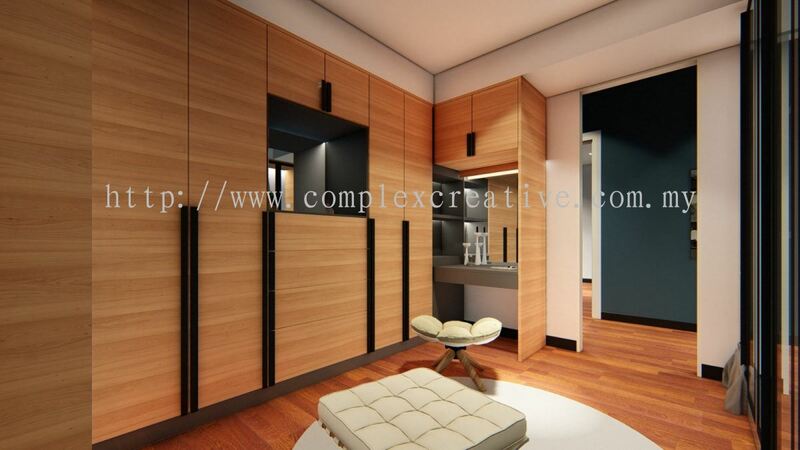 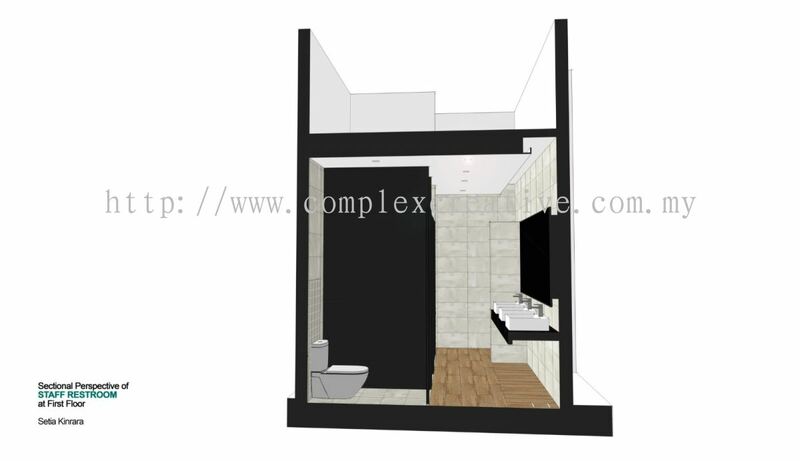 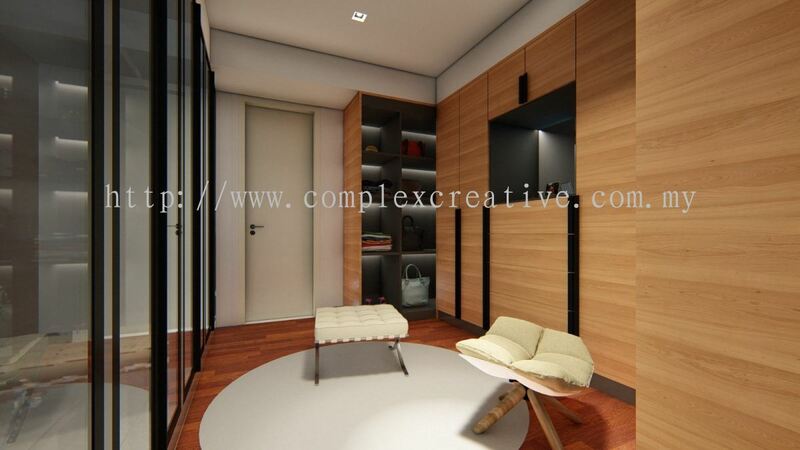 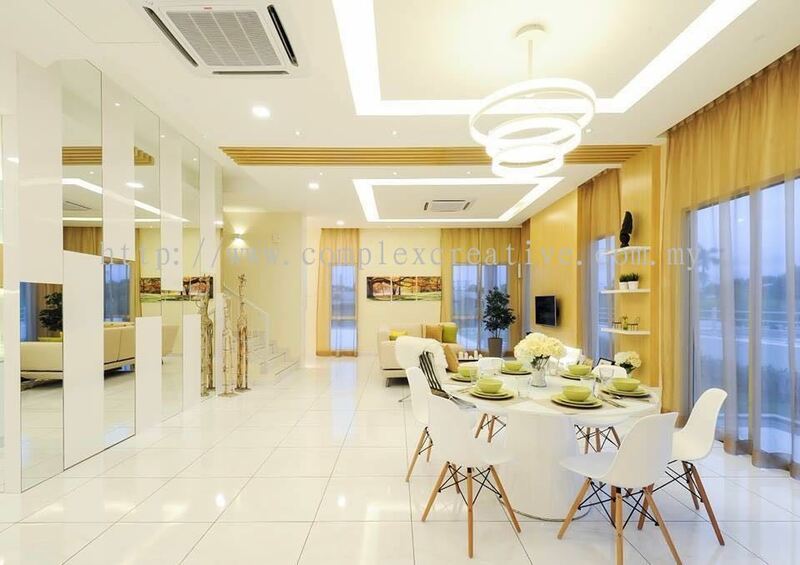 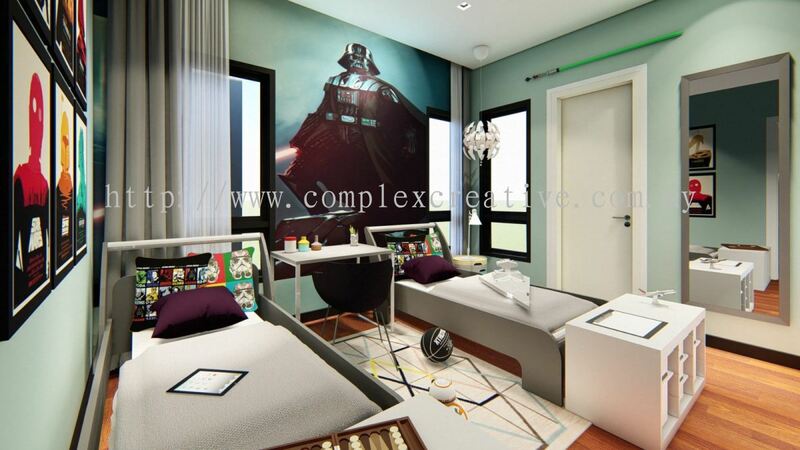 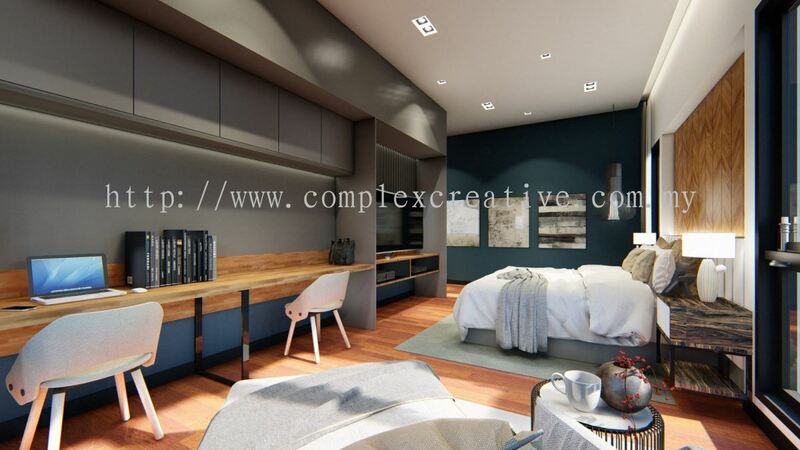 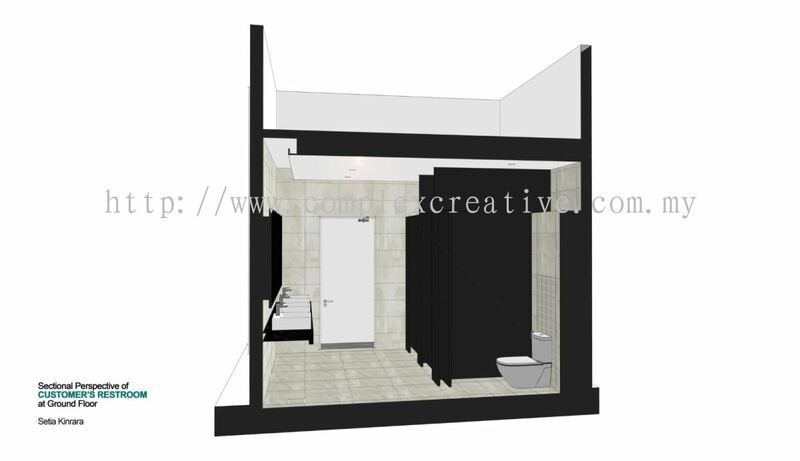 Complex Creative Sdn Bhd - We are a leading interior design and home renovation contractor in Balakong, Selangor. 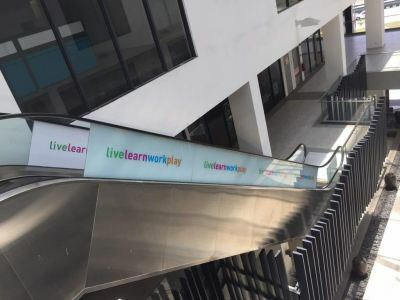 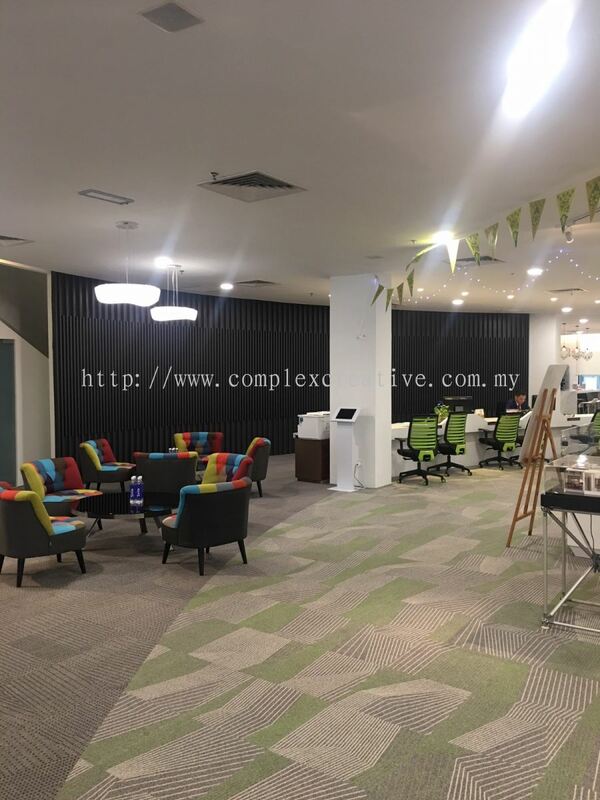 Complex Creative Sdn Bhd was incorporated in 2009 and is located in Bukit Belimbing, Balakong, Selangor. 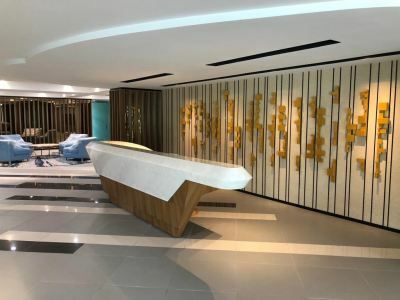 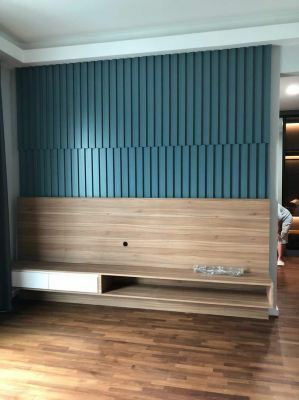 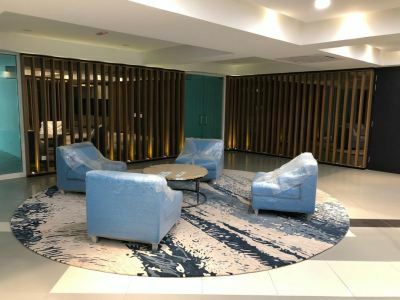 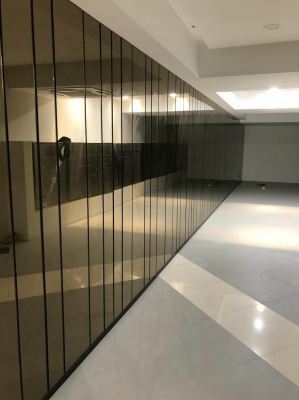 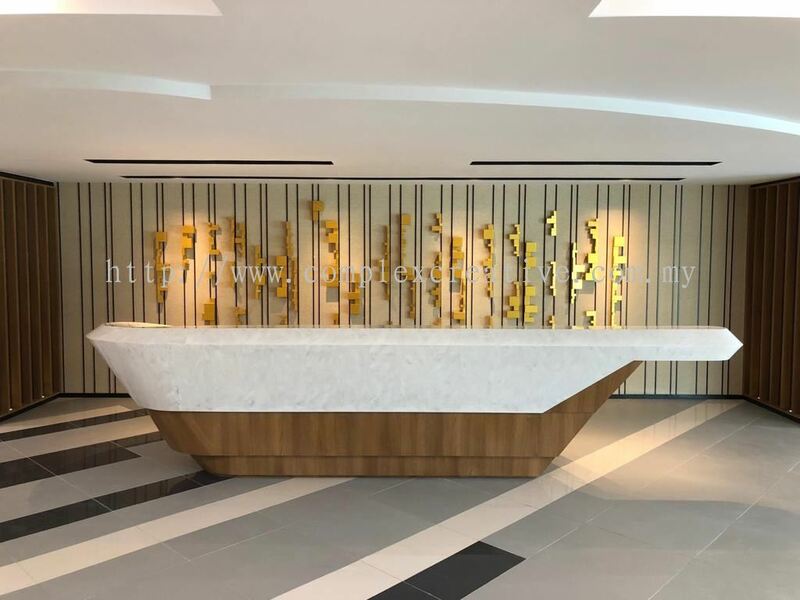 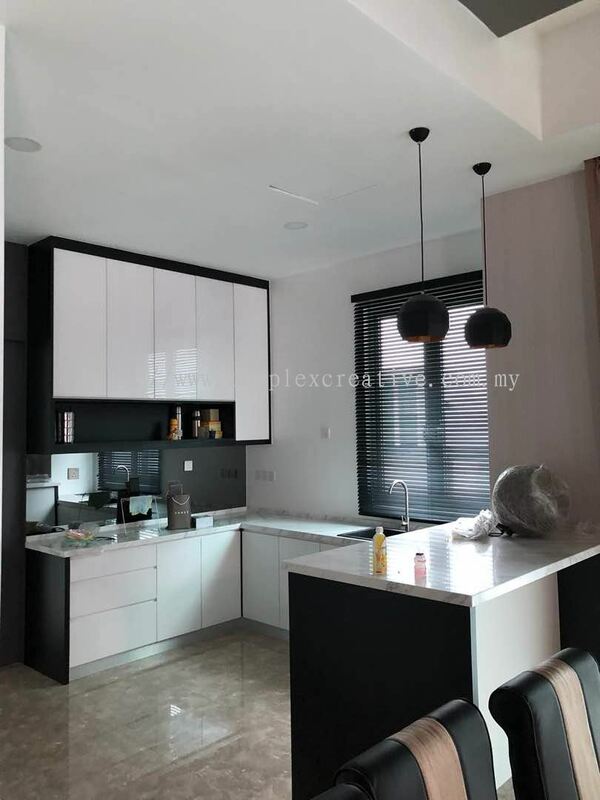 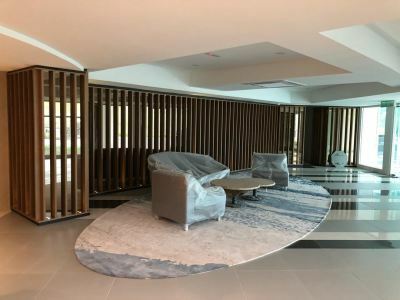 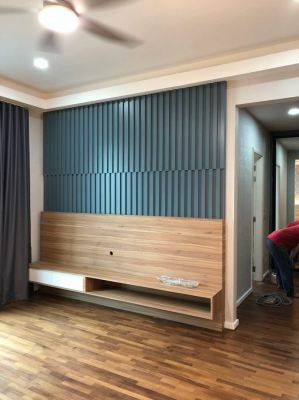 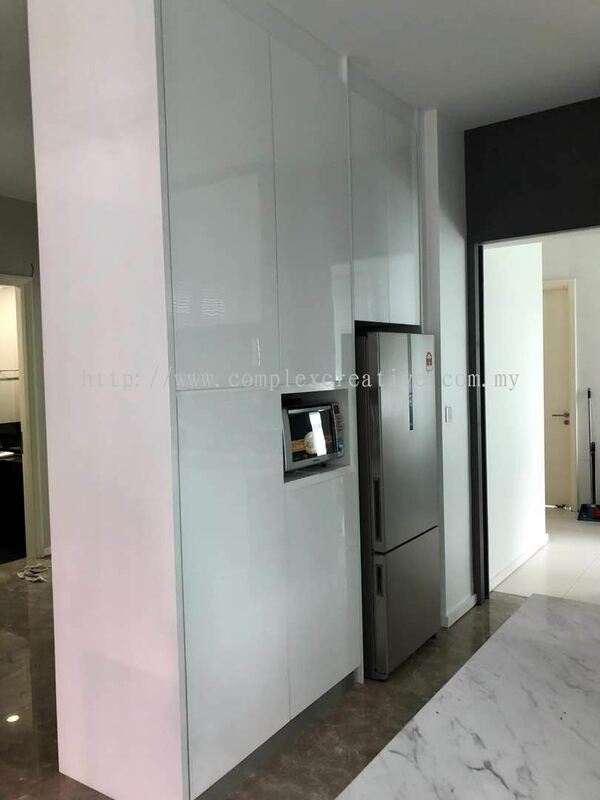 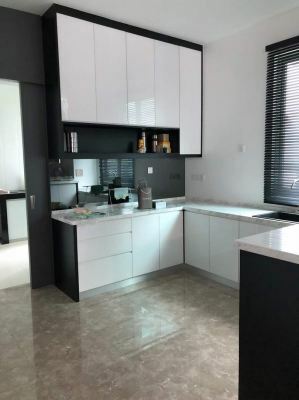 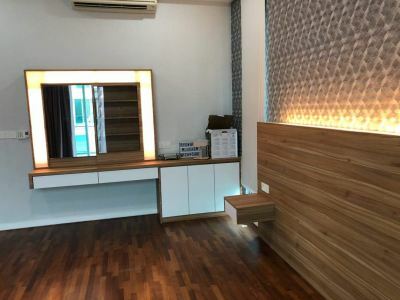 We are a one-stop solution provider for latest concept design and interior renovation services to our customers throughout Selangor and Klang Valley. 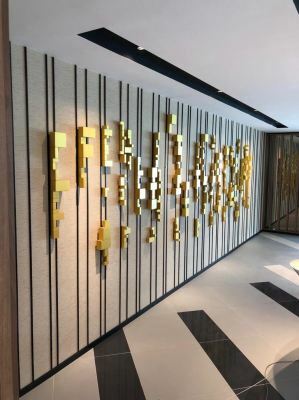 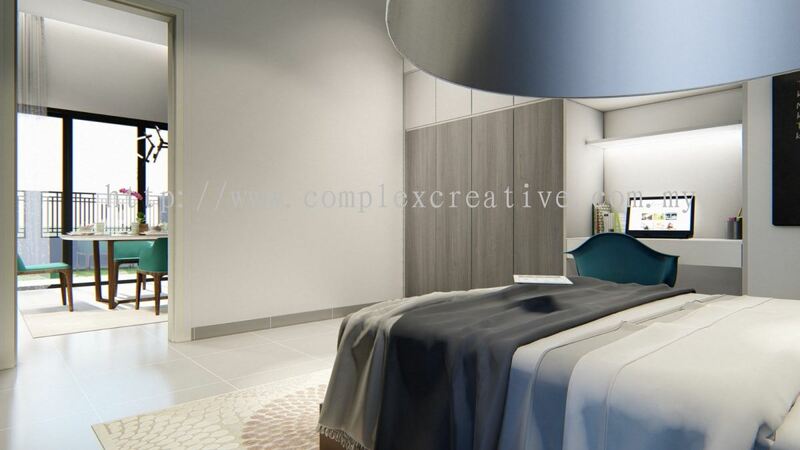 As a main contractor, we offer a complete range of interior design and interior decoration for both residential and commercial projects. 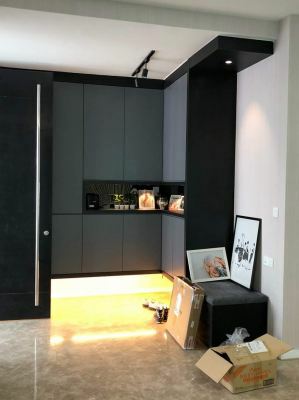 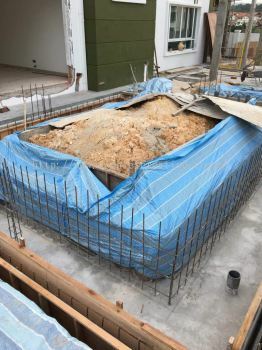 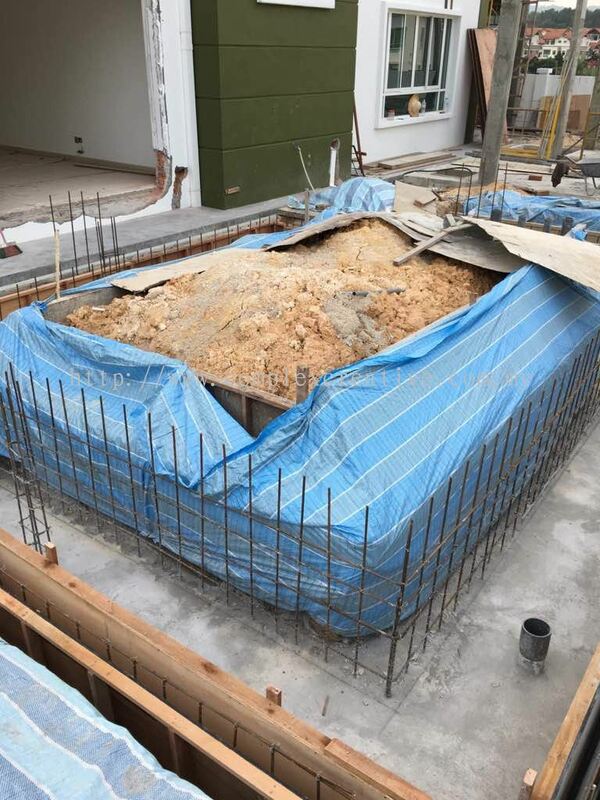 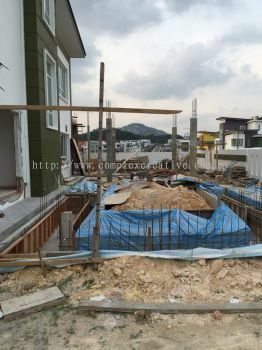 Although we have only 9 years of experience in the construction & renovation industry, but we have modified more than 2,000 units of residential homes and most of our customers are regular customers with reference as one of our better advertising sources. 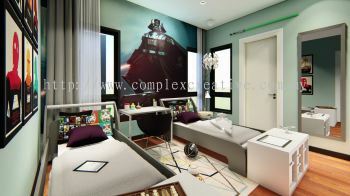 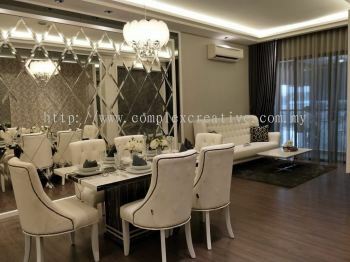 Complex Creative Sdn Bhd added 19 new products in Interior Design - Alam Impian "ALTHEA" Show House Category. 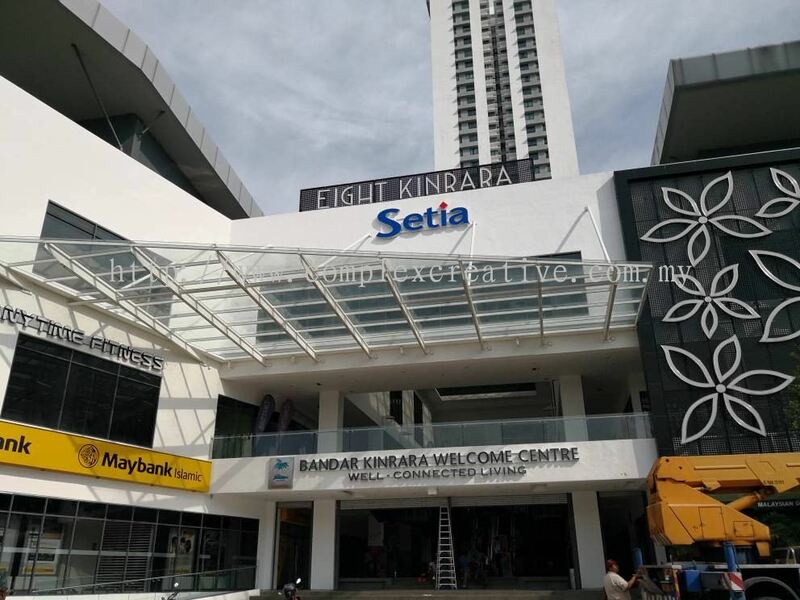 Complex Creative Sdn Bhd added 50 new photos to the album - Setia @ Kinrara, Bandar Kinrara. 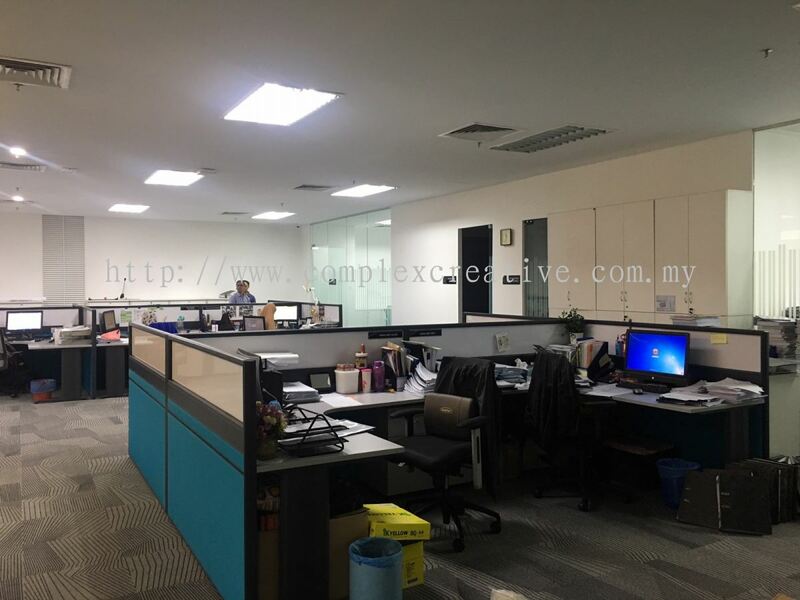 Complex Creative Sdn Bhd Updated Company Profile — Topbar Banner. 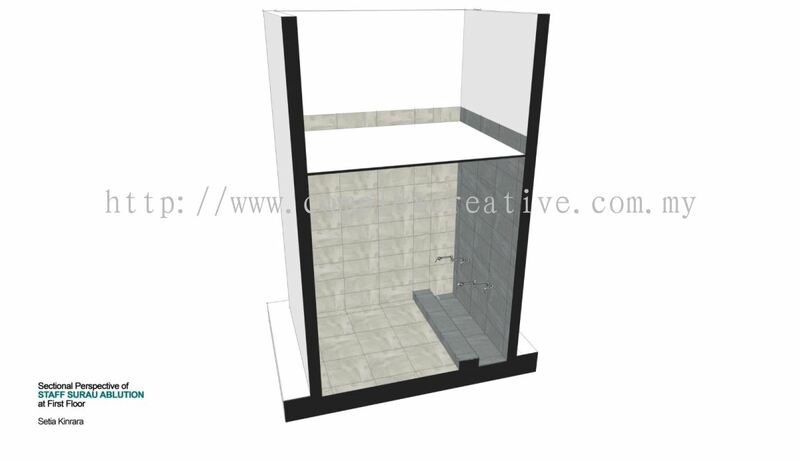 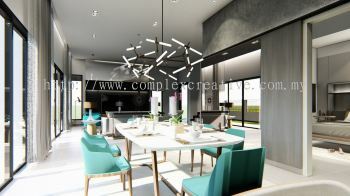 Complex Creative Sdn Bhd added 18 new products in Home Renovation - Home Renovation Category. Complex Creative Sdn Bhd added 9 new photos to the album - ID & Loose Furniture @ Temasya Glenmarie 8 (2018). 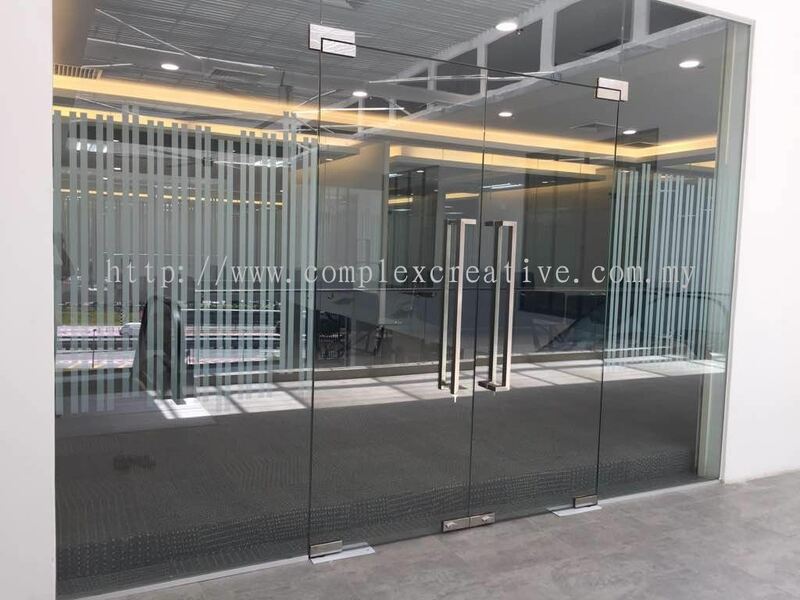 Complex Creative Sdn Bhd Updated Company Profile — Home Banner. 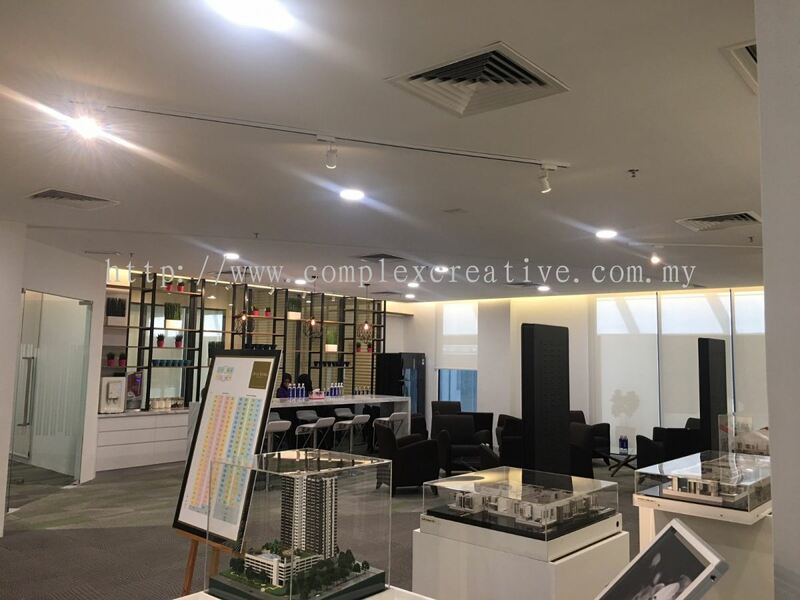 Complex Creative Sdn Bhd added 12 new photos to the album - Year 2018. 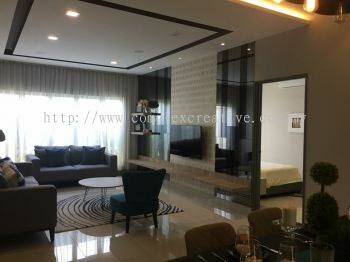 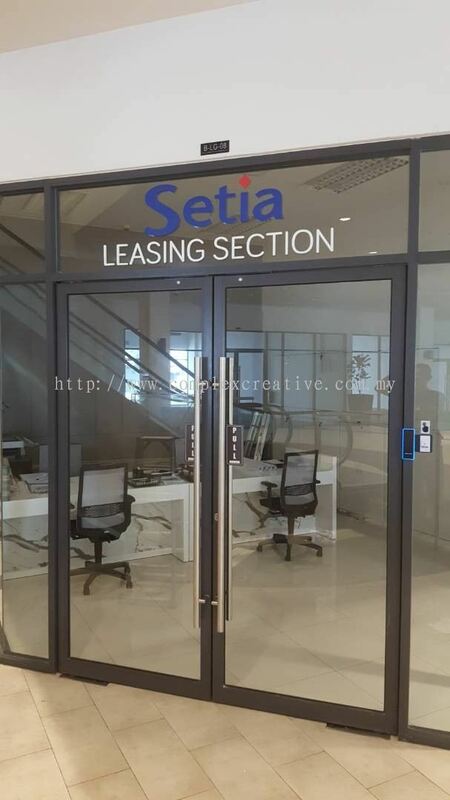 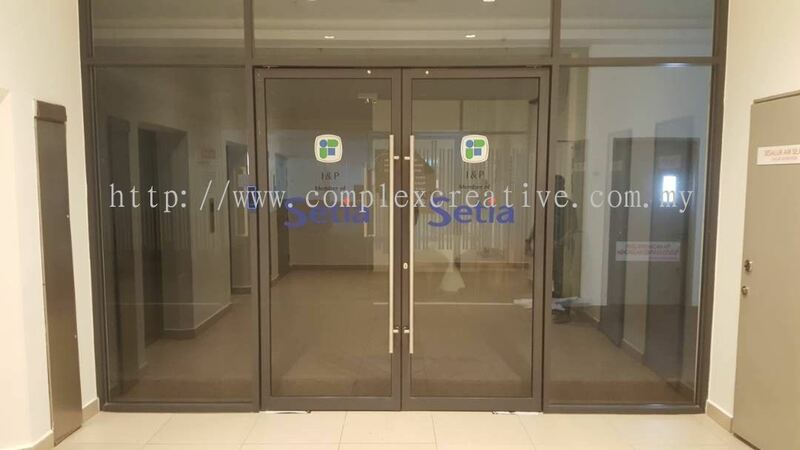 Complex Creative Sdn Bhd added 29 new products in Interior Design - Setia @ Kinrara, Bandar Kinrara Category. 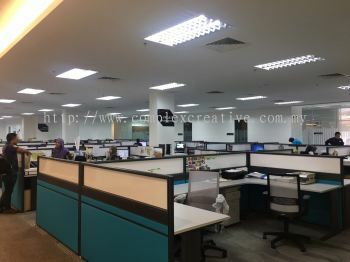 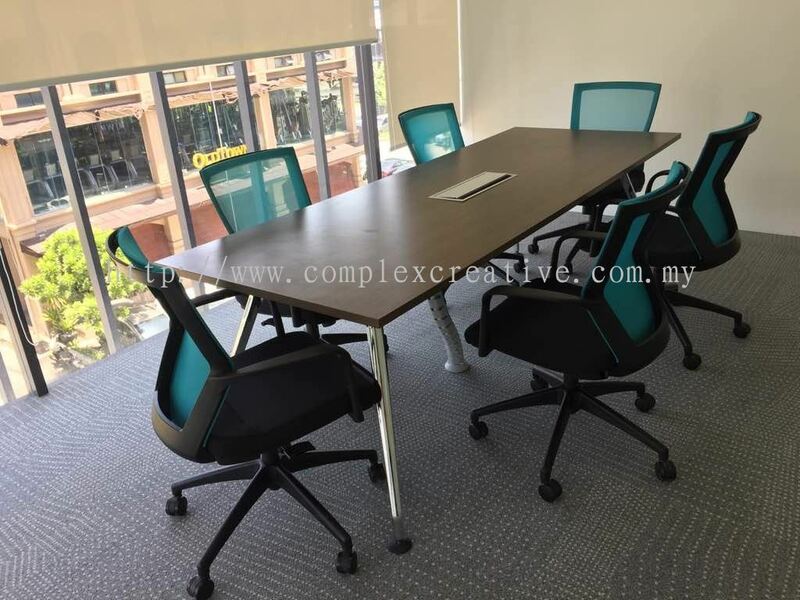 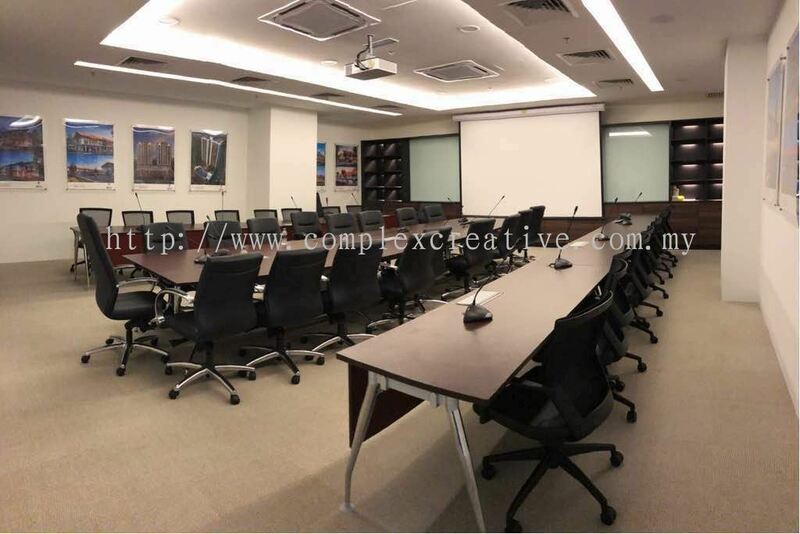 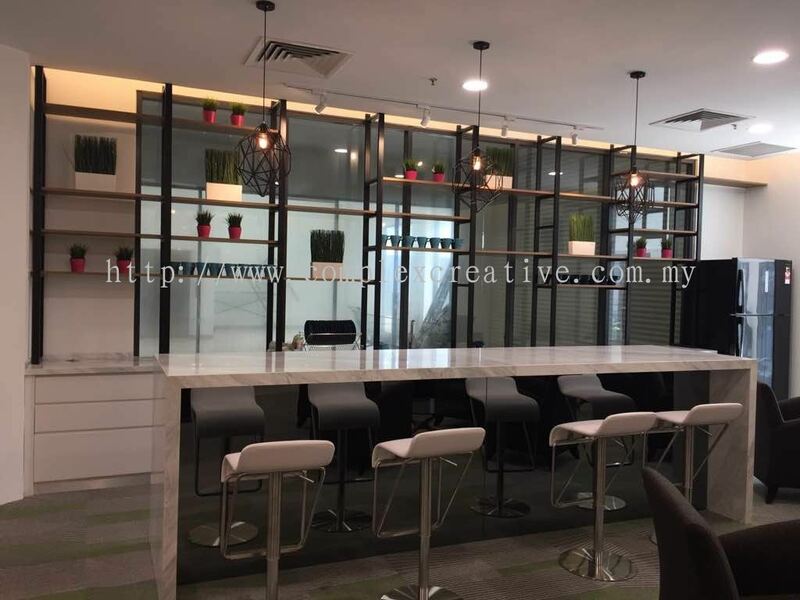 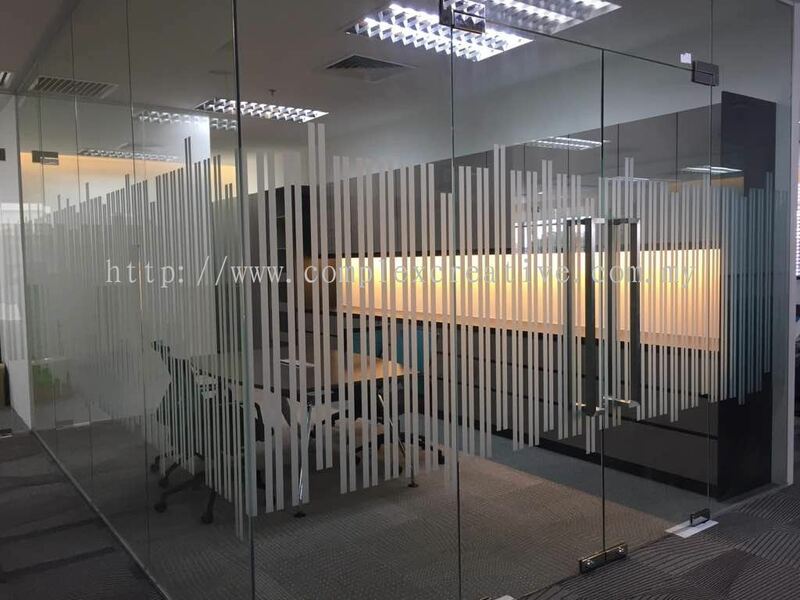 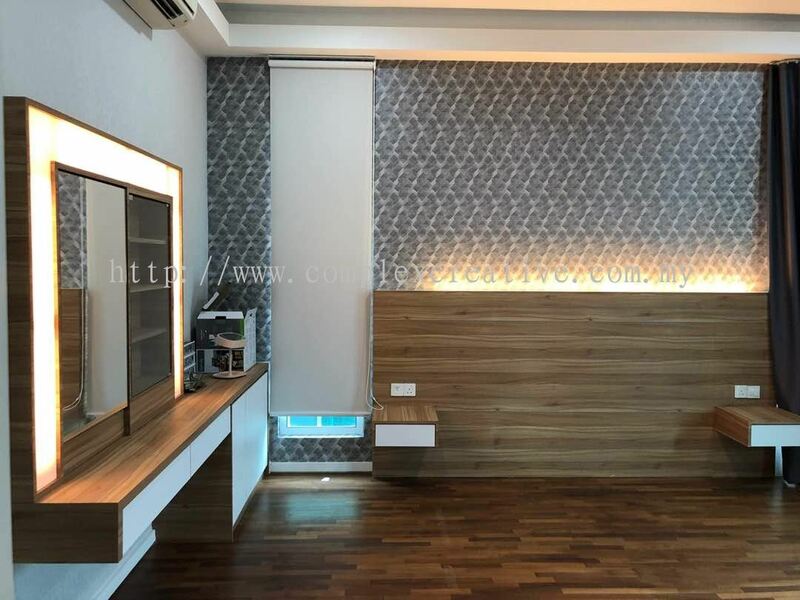 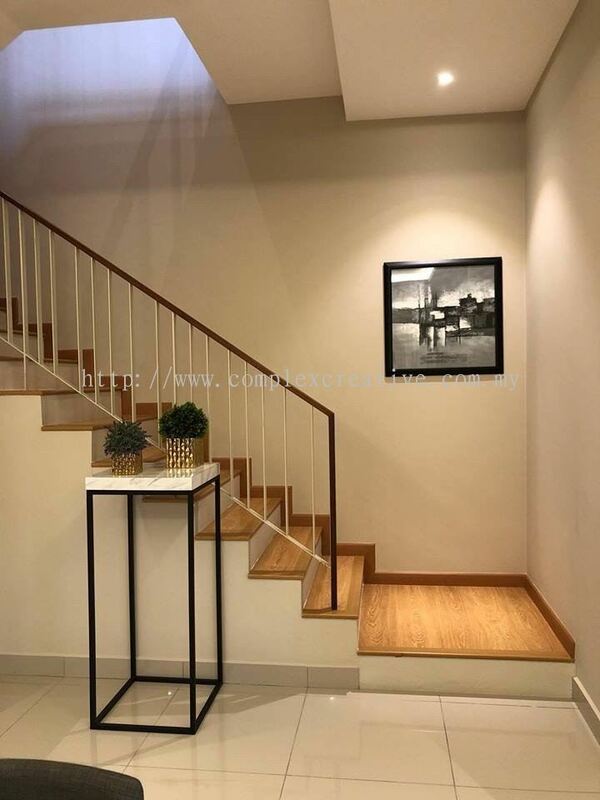 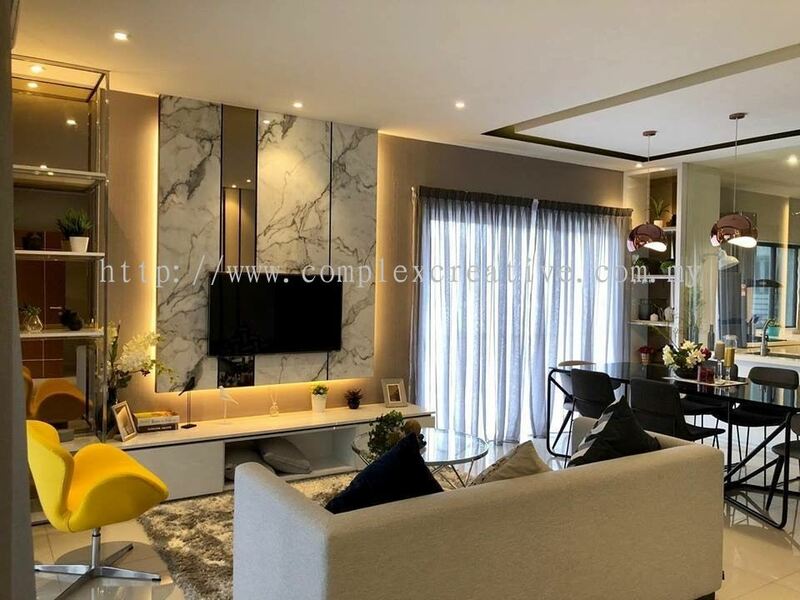 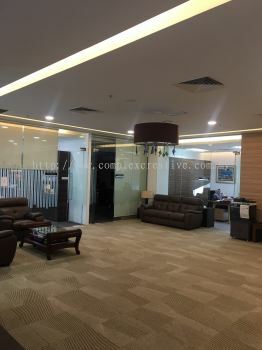 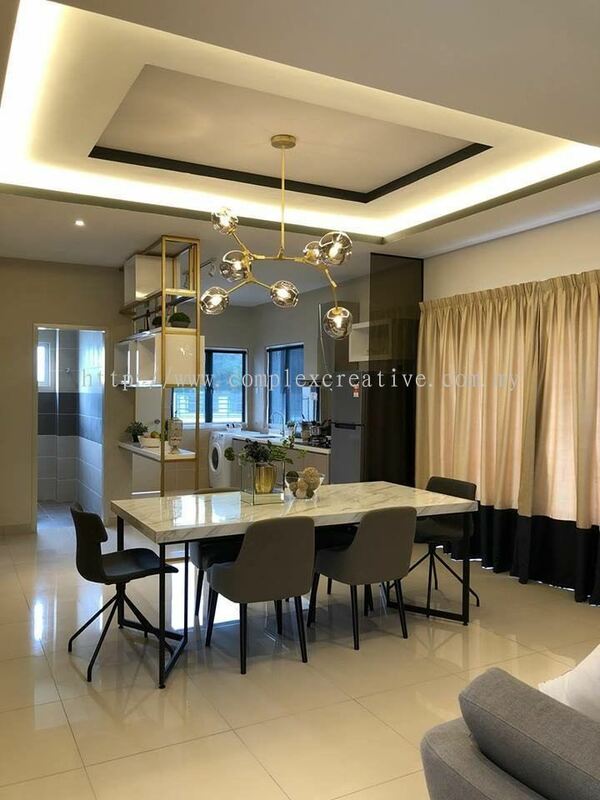 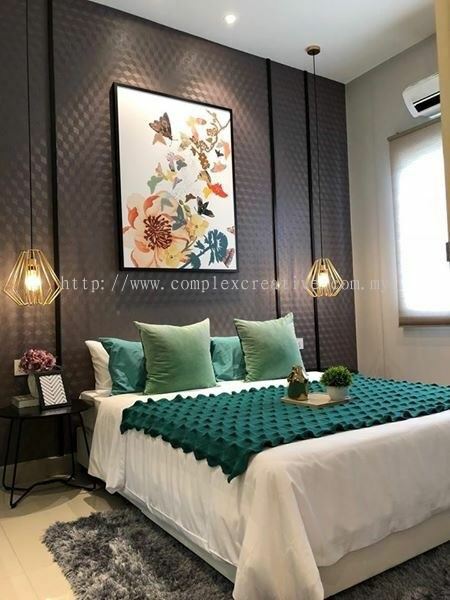 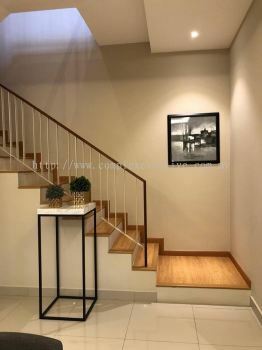 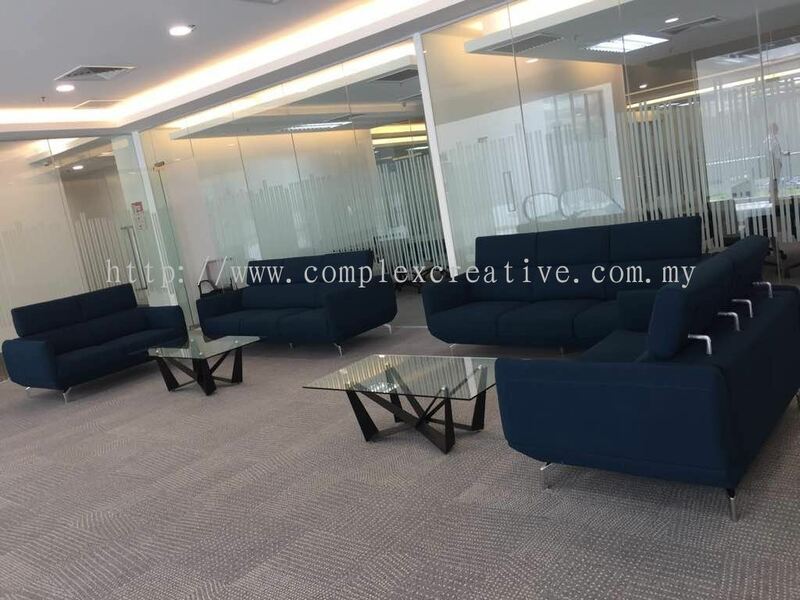 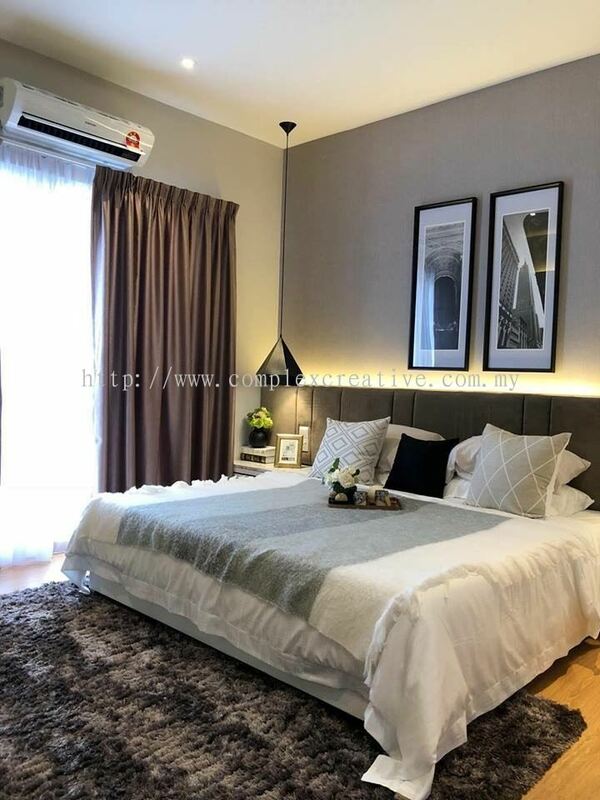 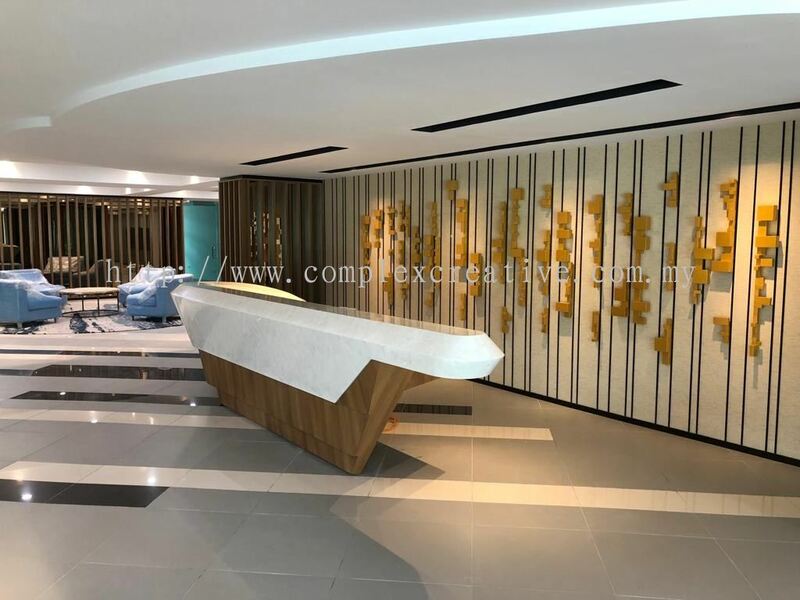 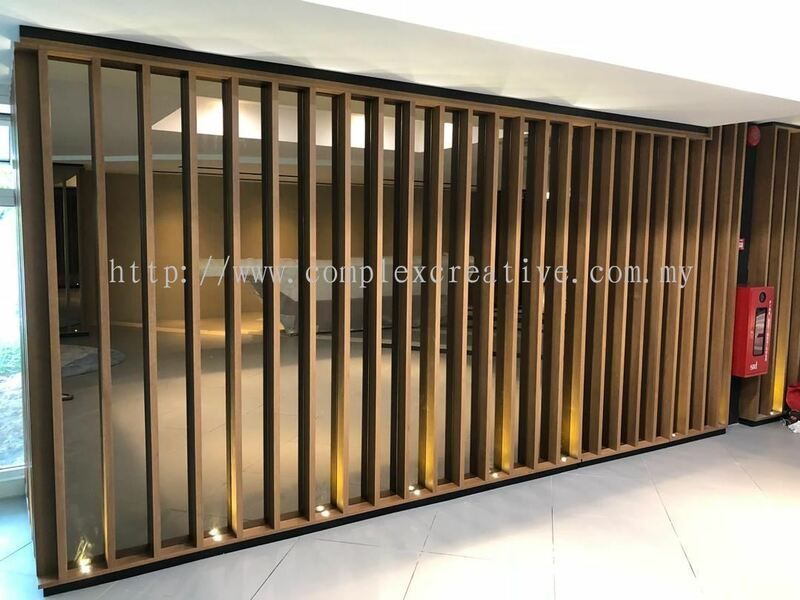 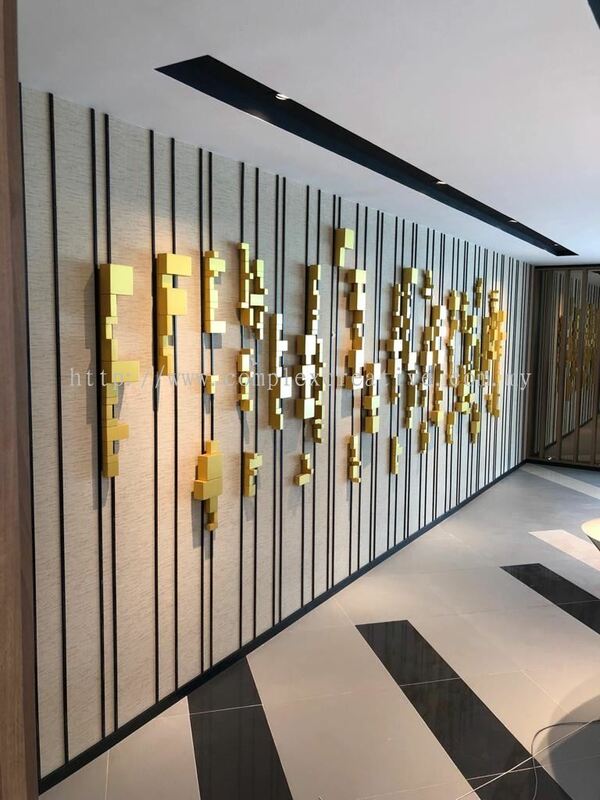 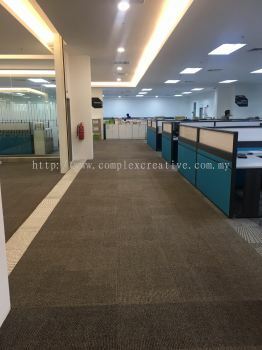 Complex Creative Sdn Bhd added 9 new products in Interior Design - Fish Monger Bukit Jelutong Category. 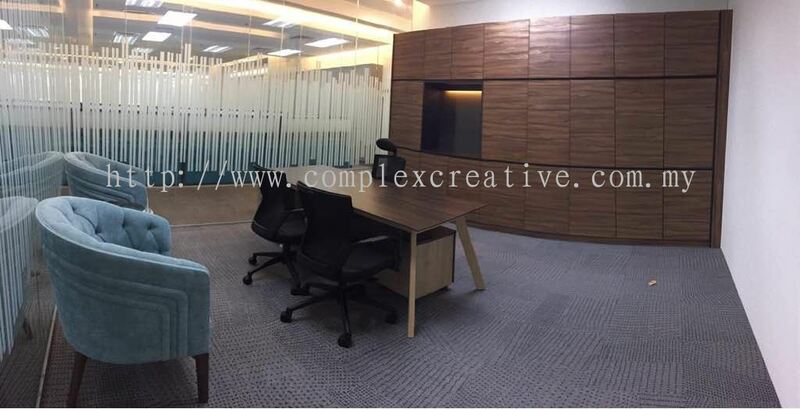 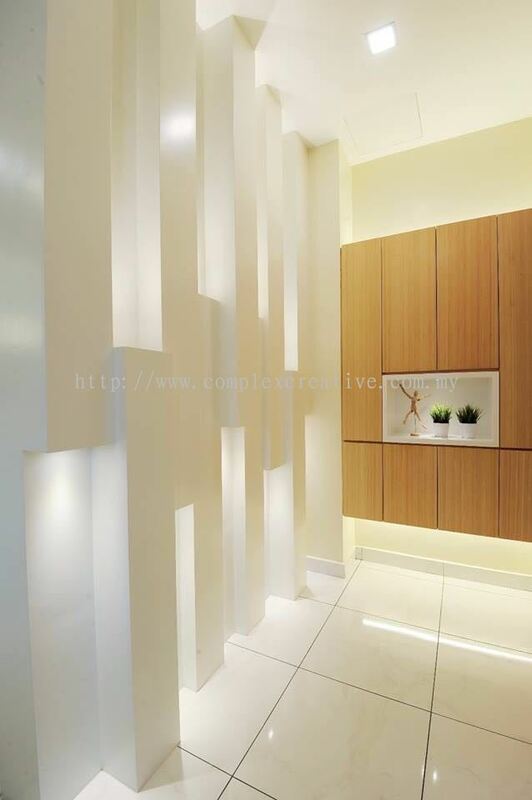 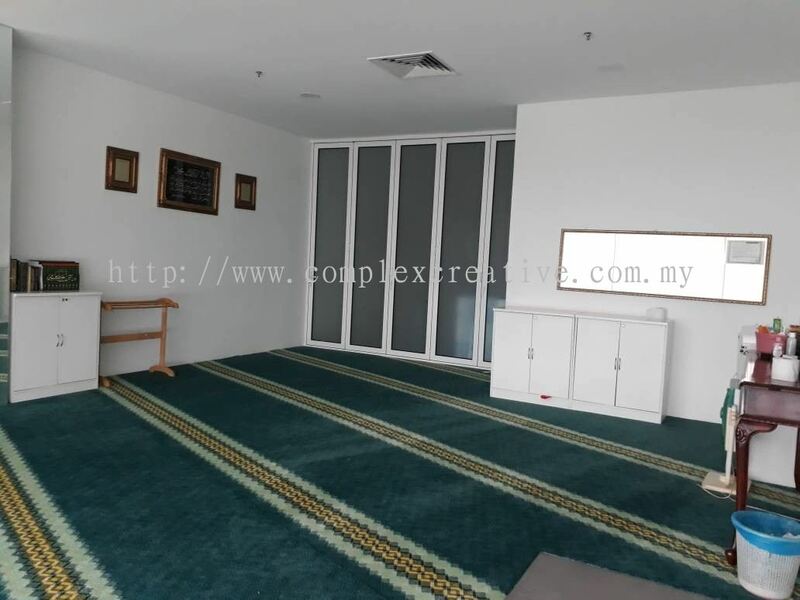 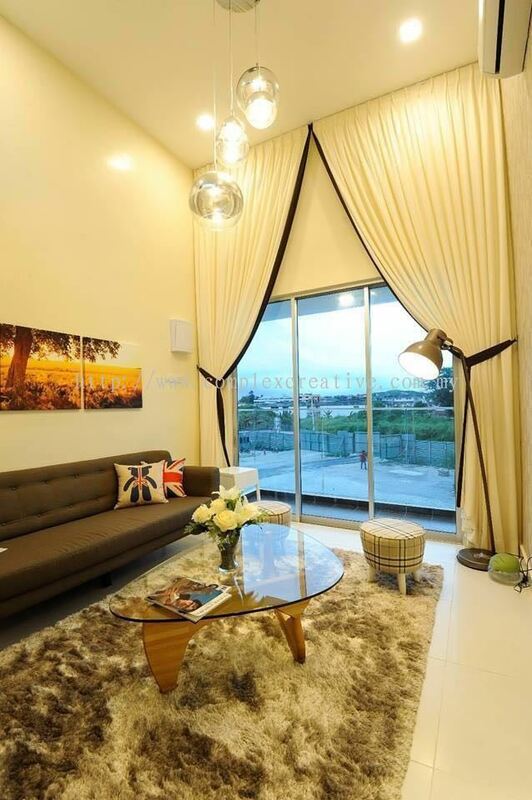 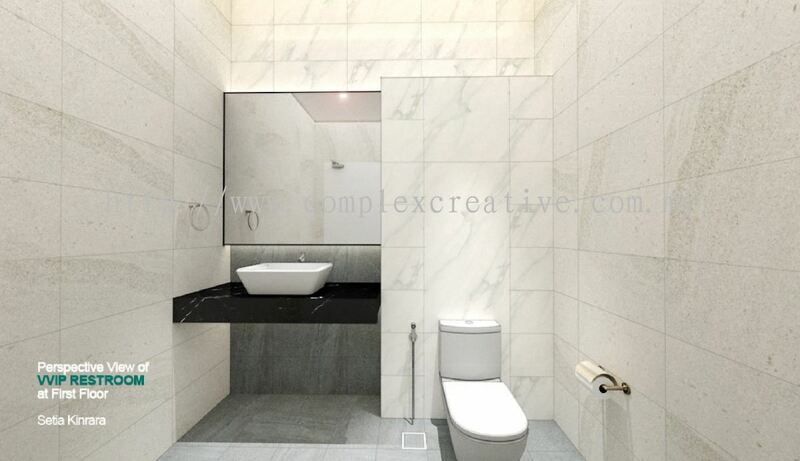 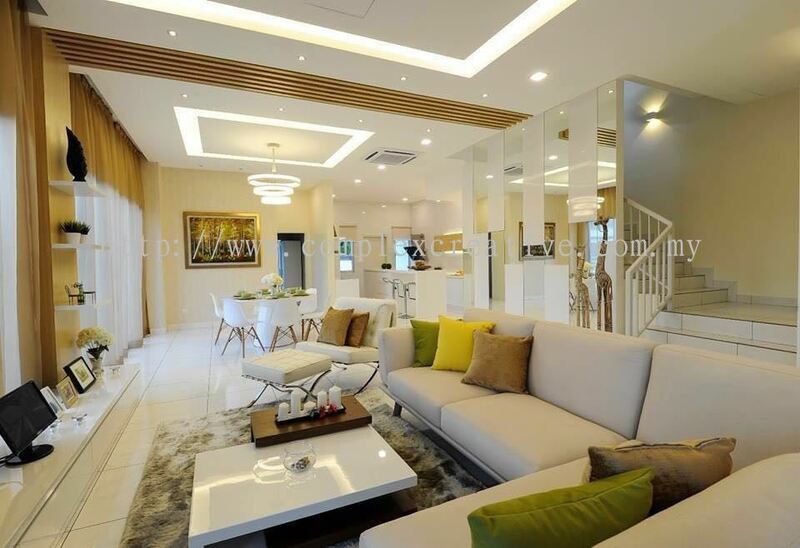 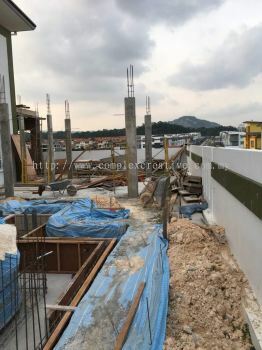 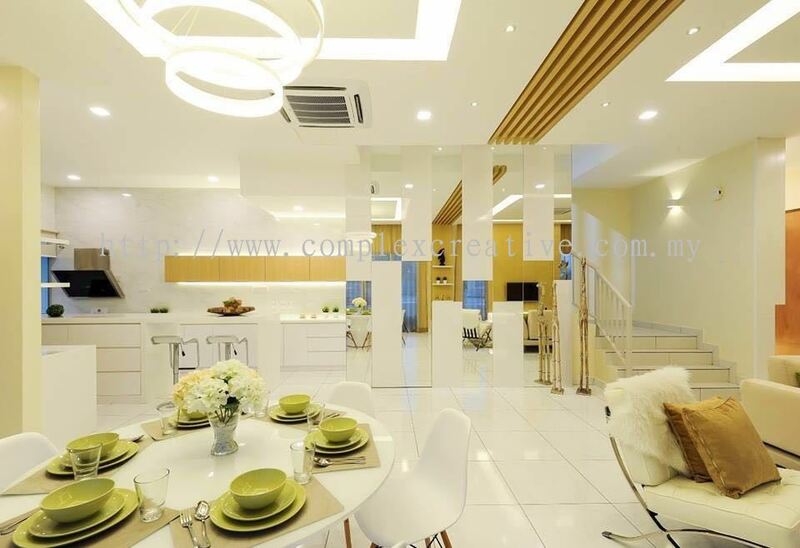 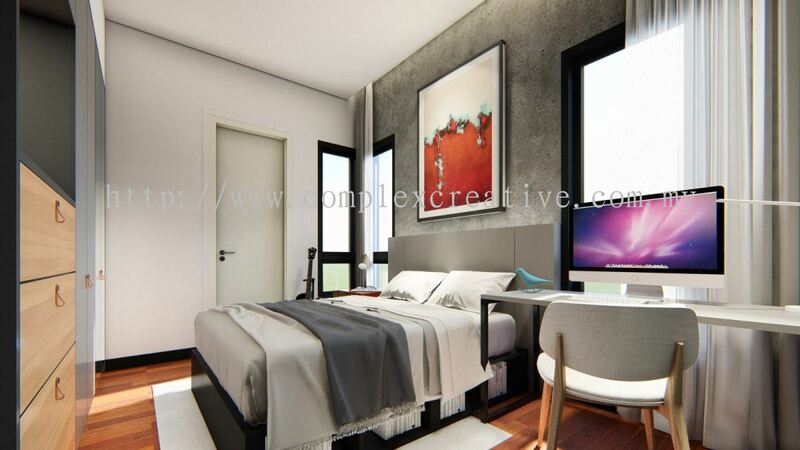 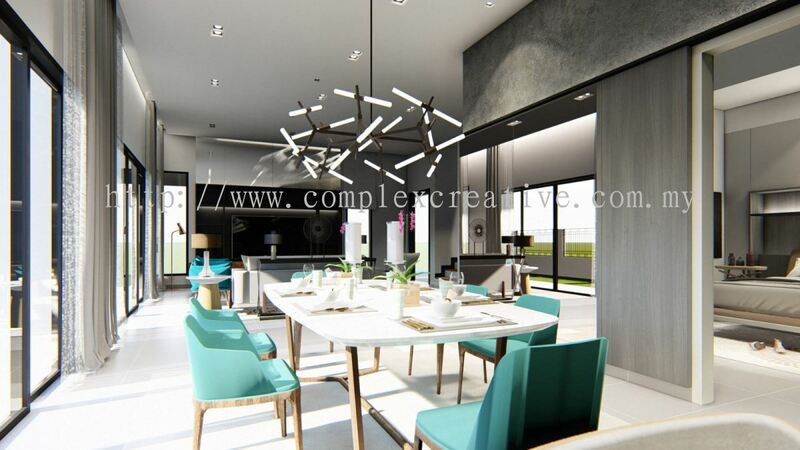 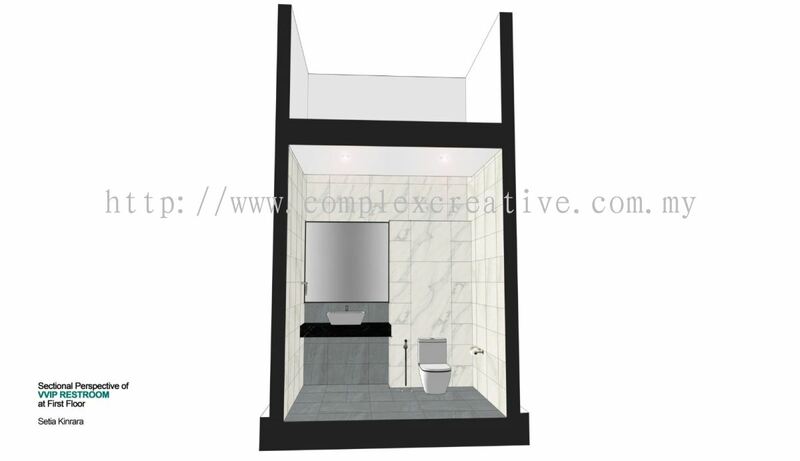 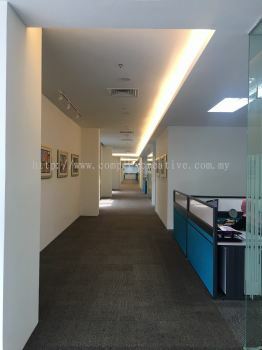 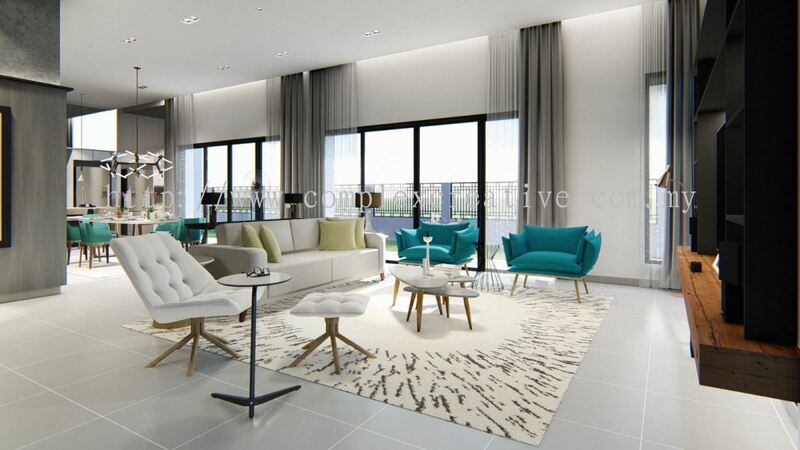 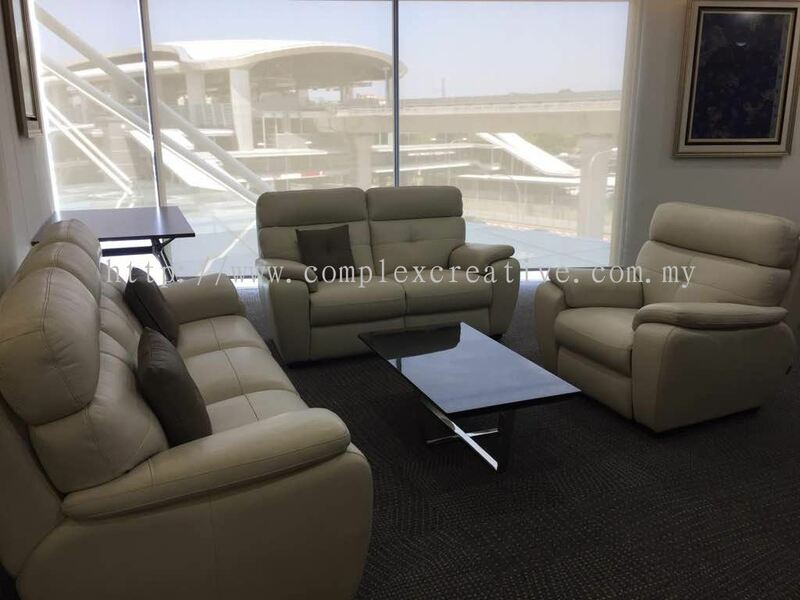 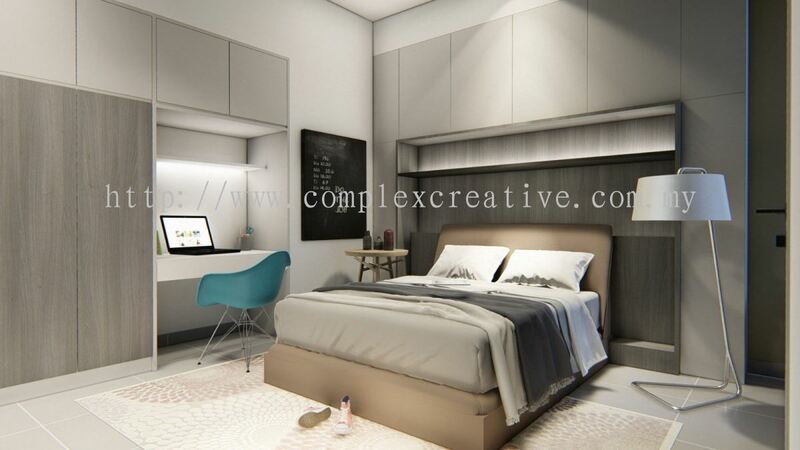 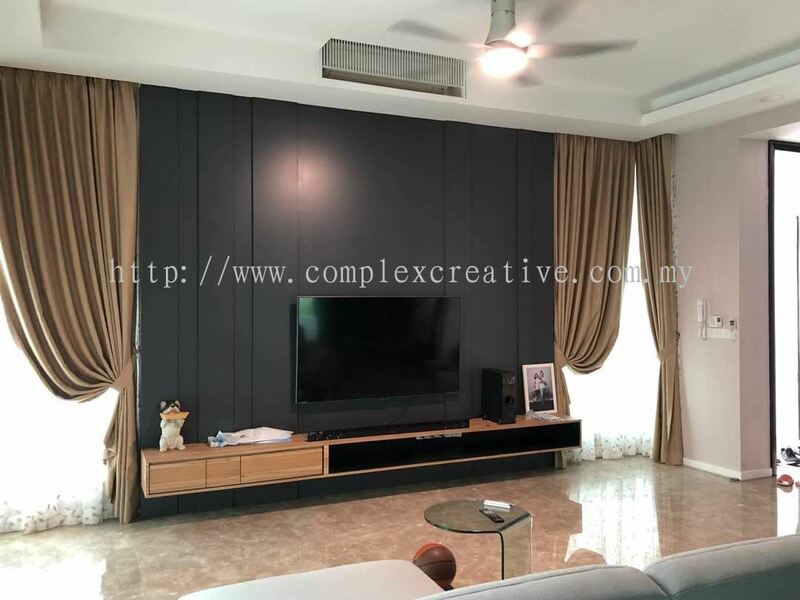 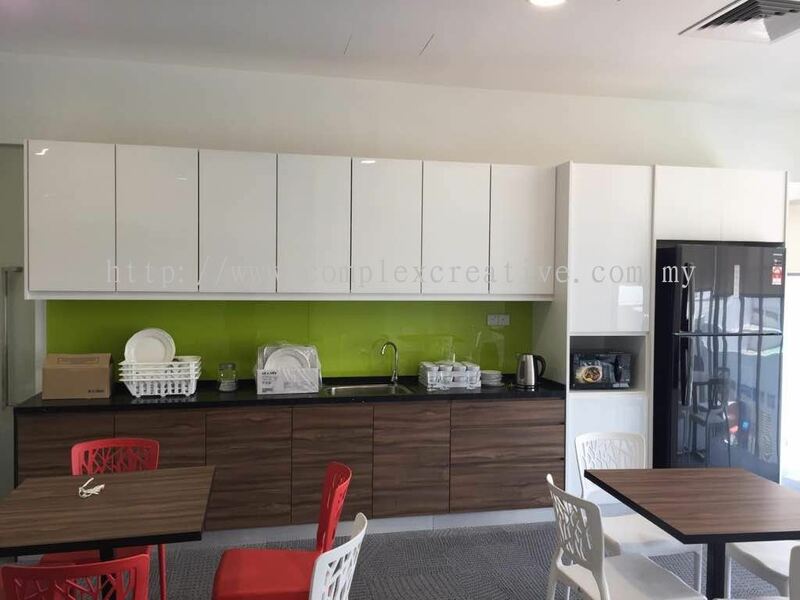 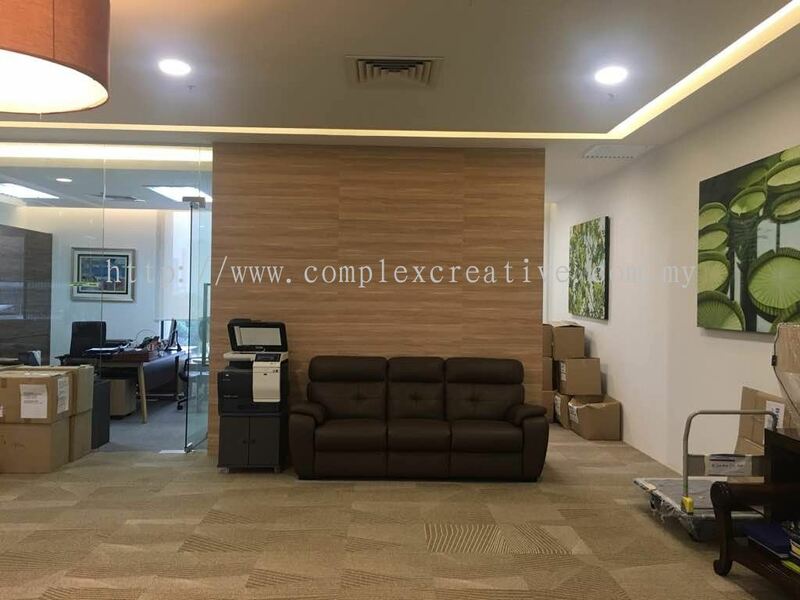 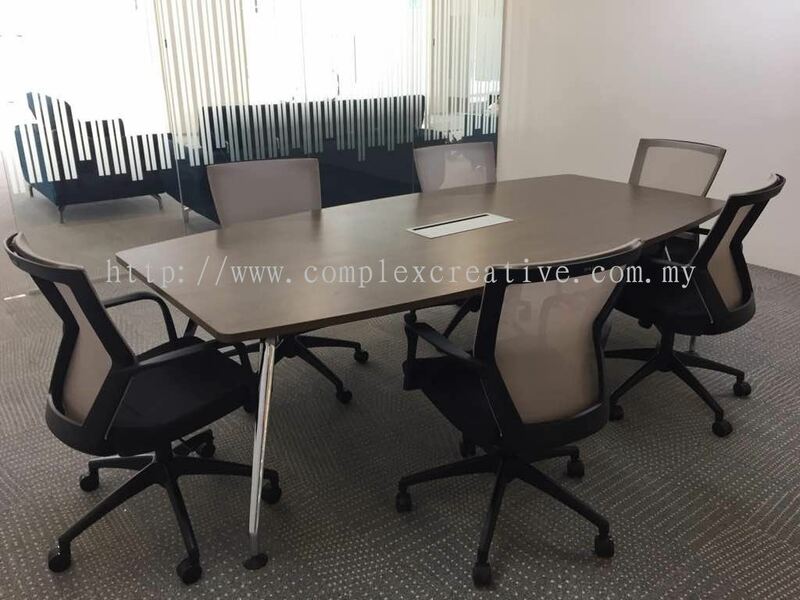 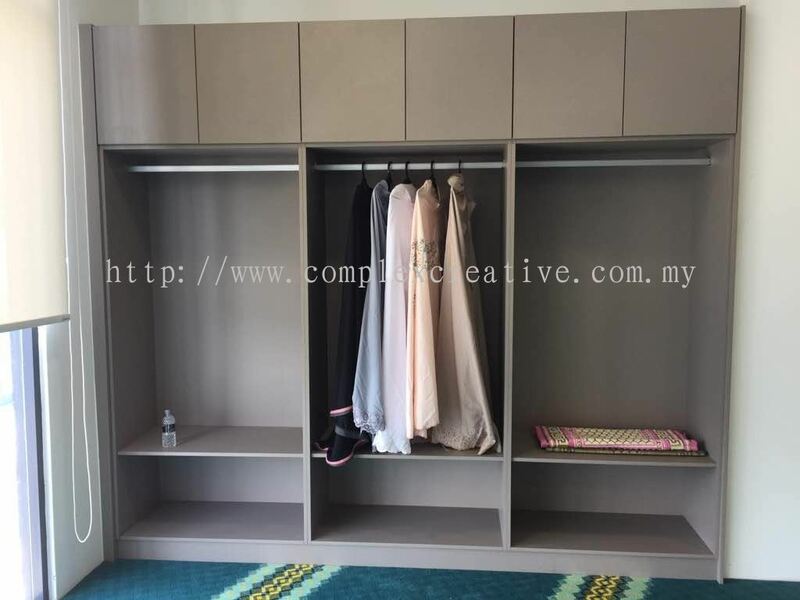 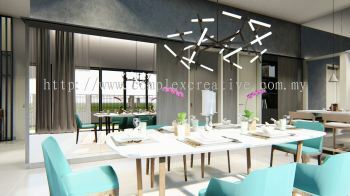 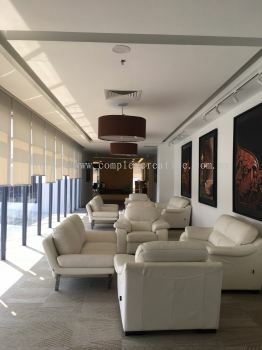 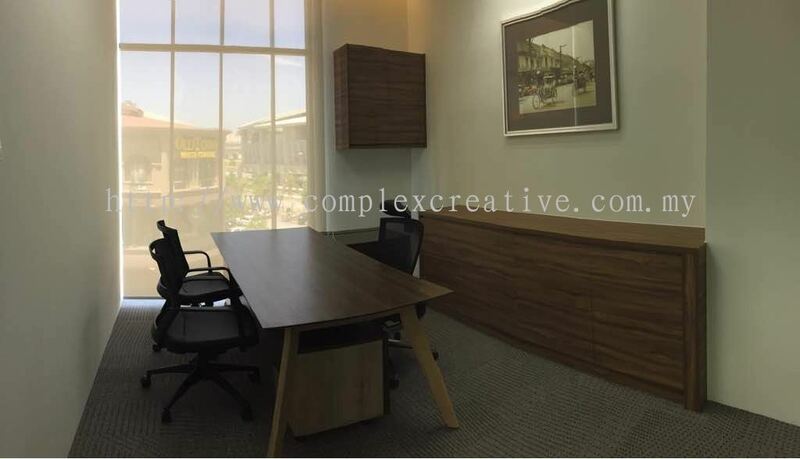 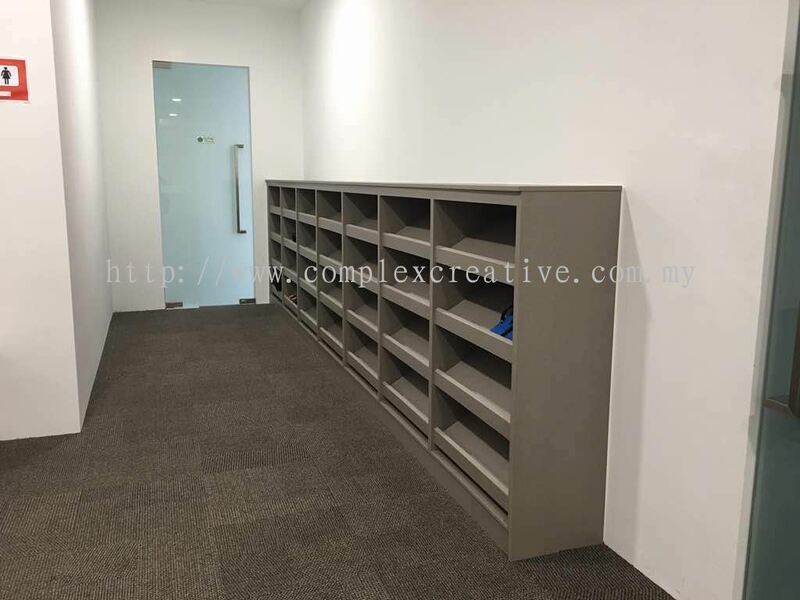 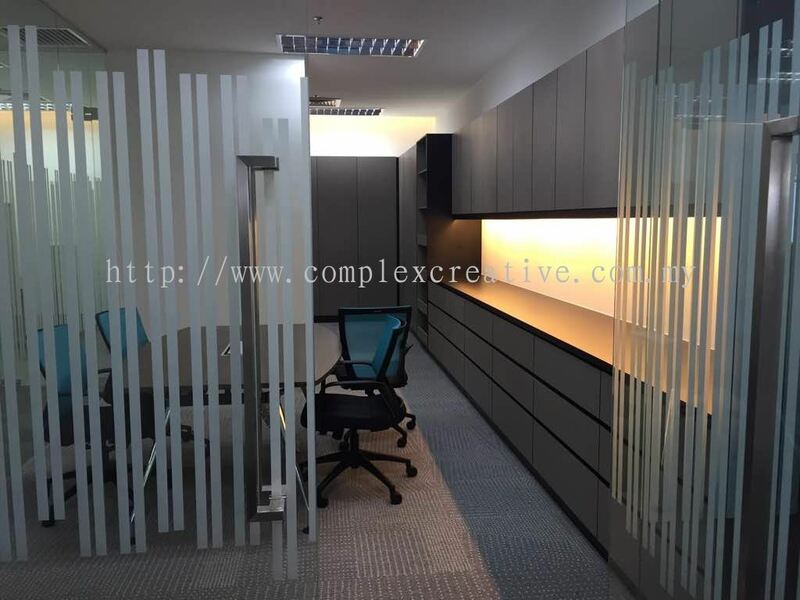 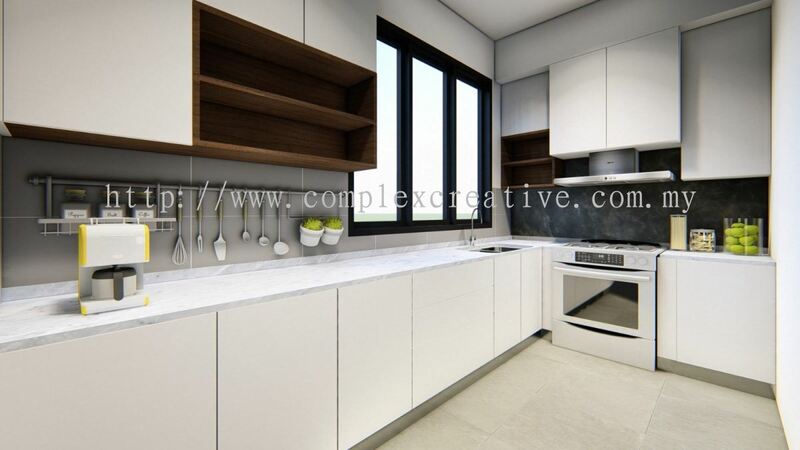 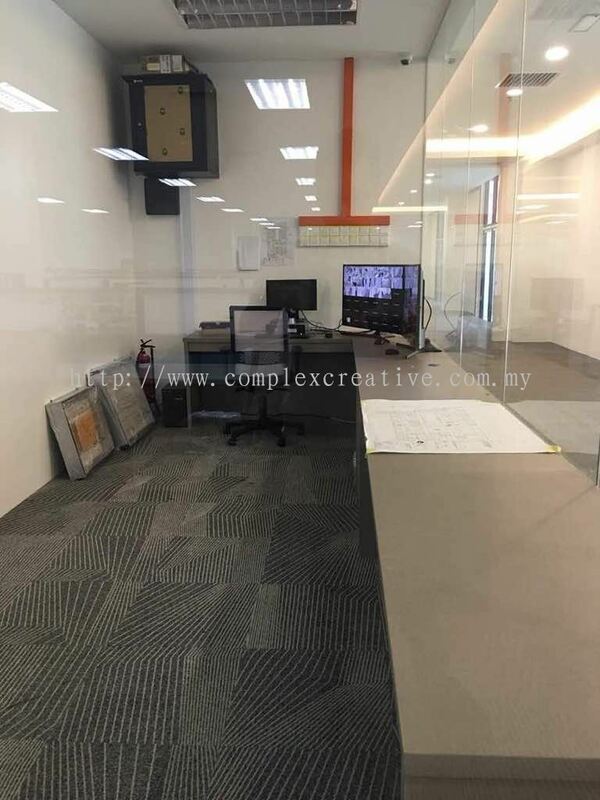 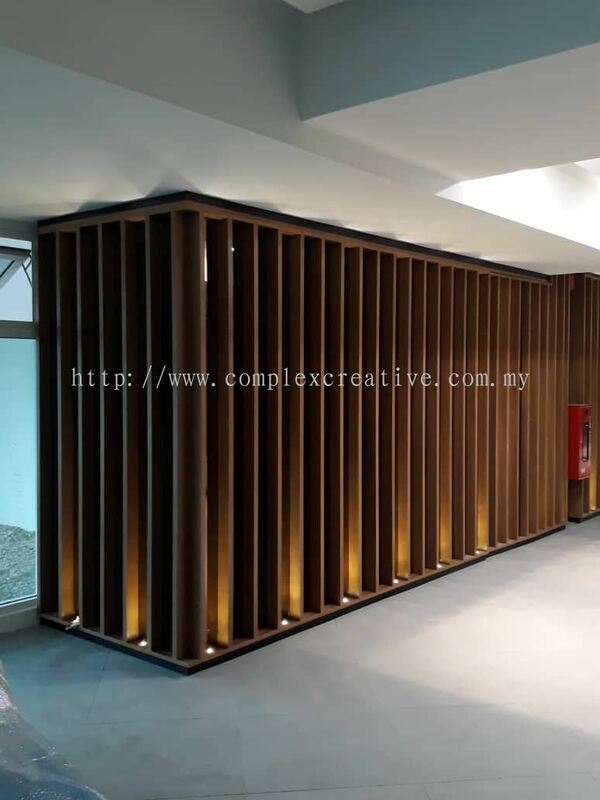 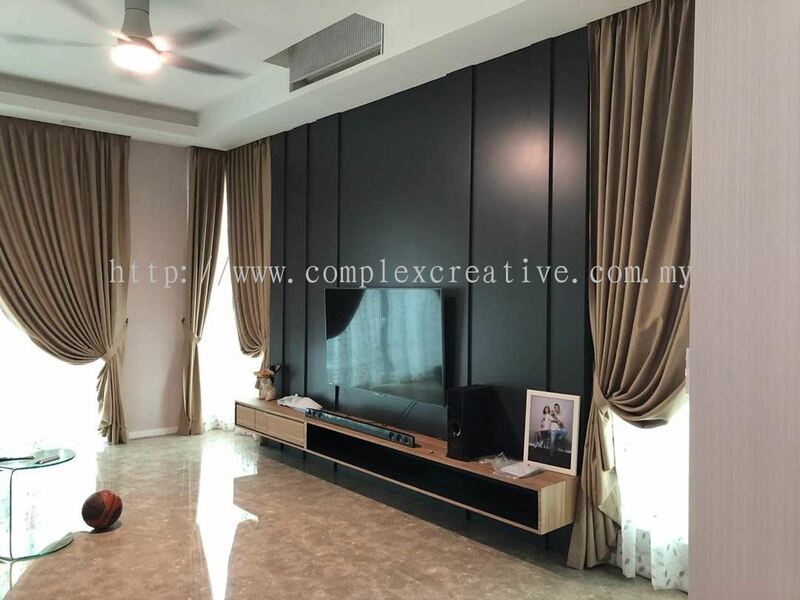 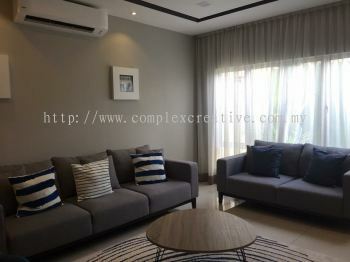 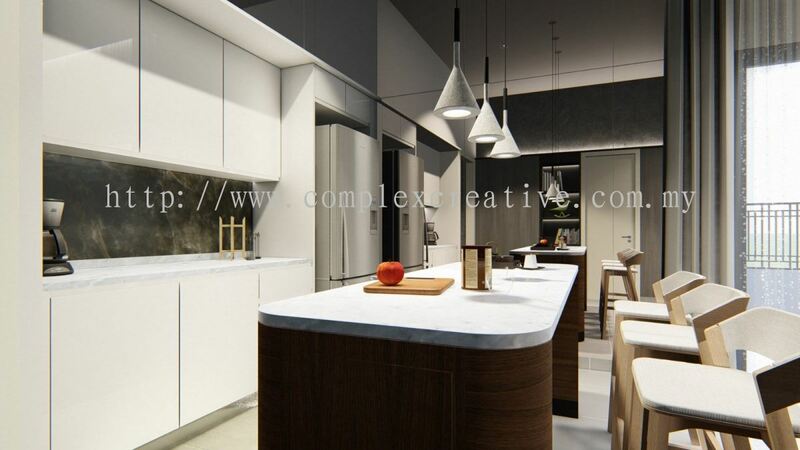 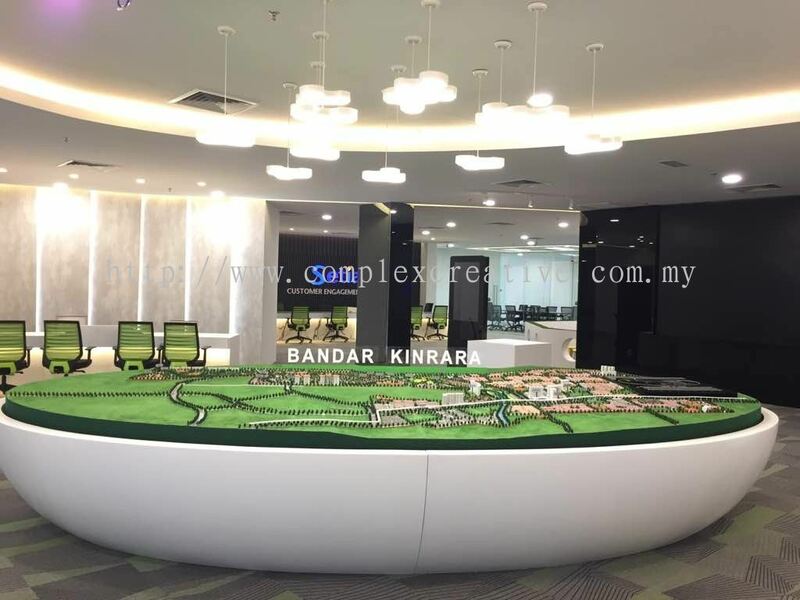 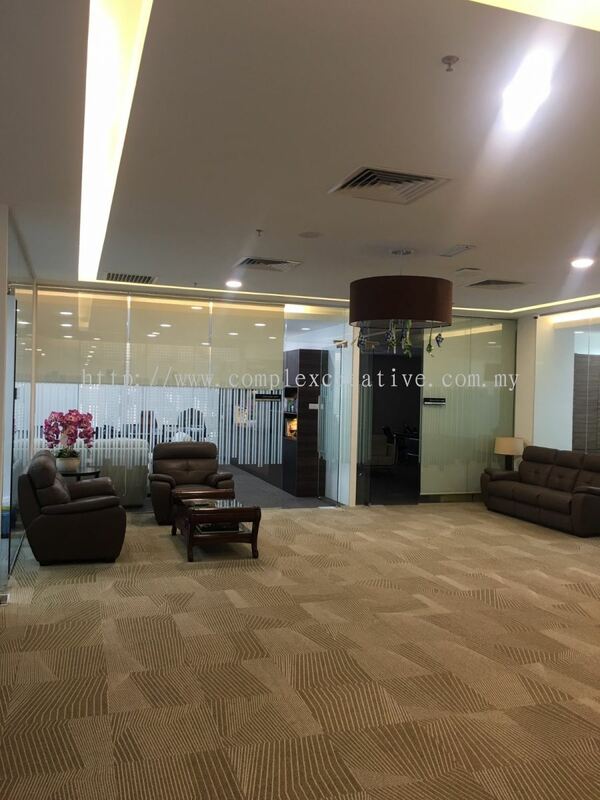 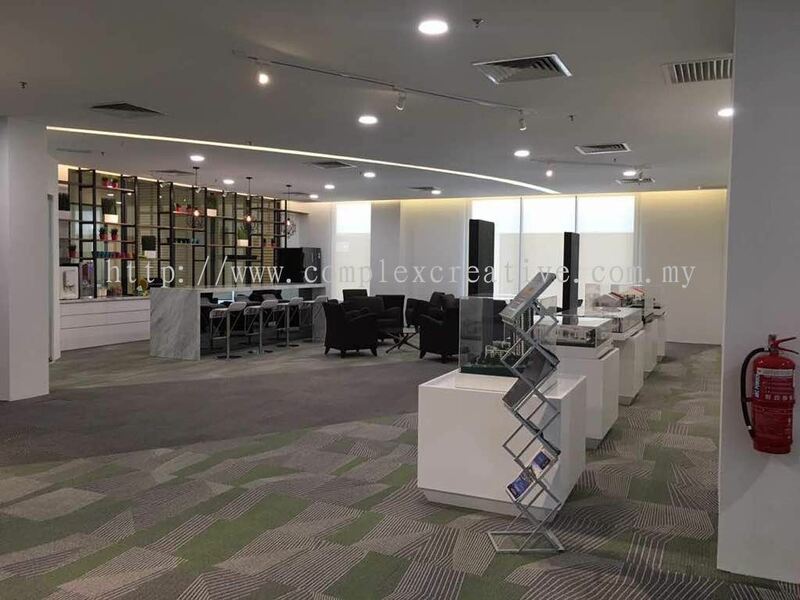 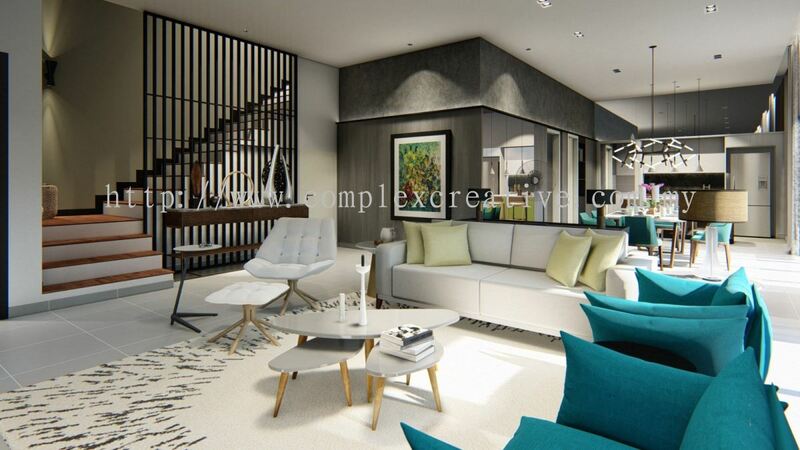 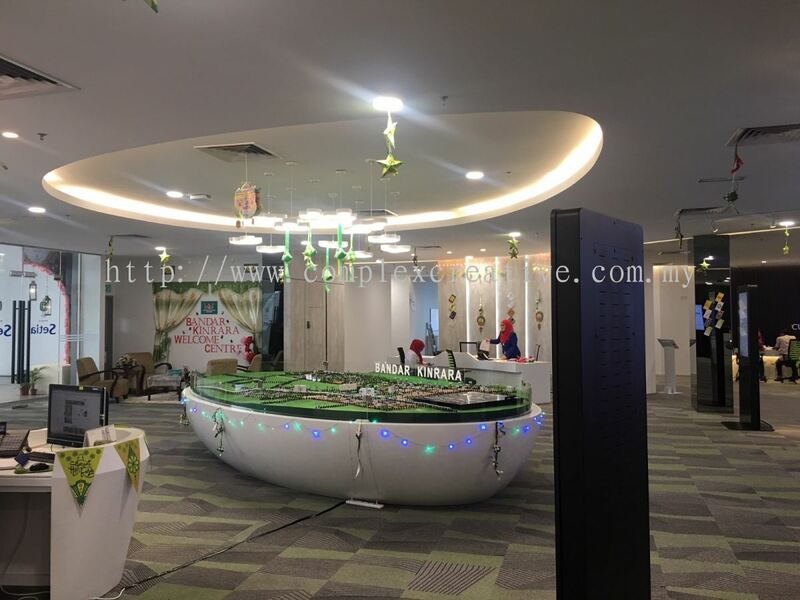 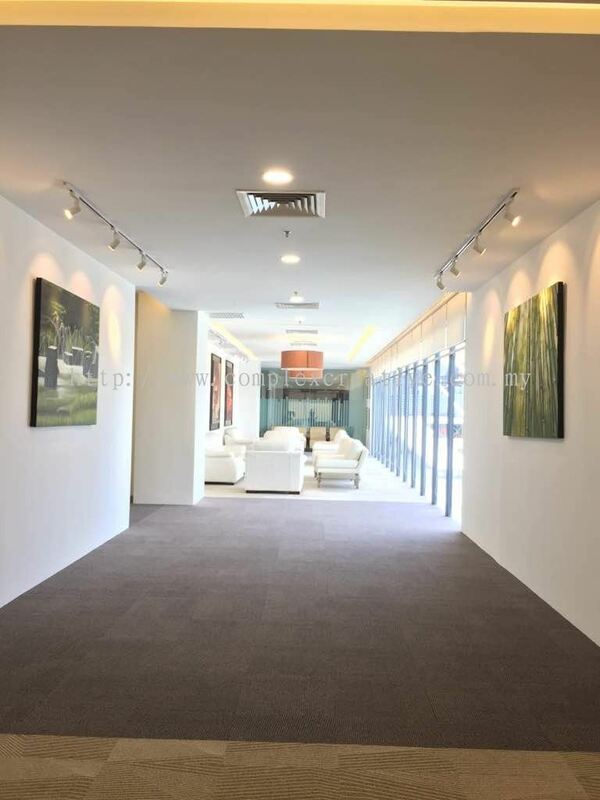 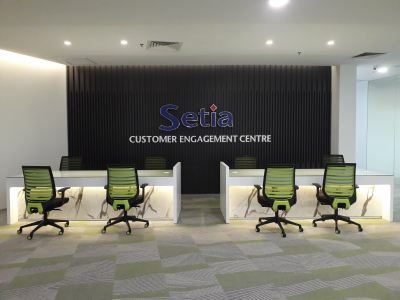 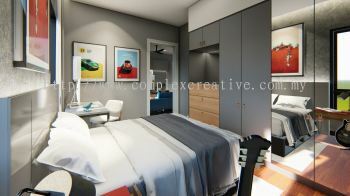 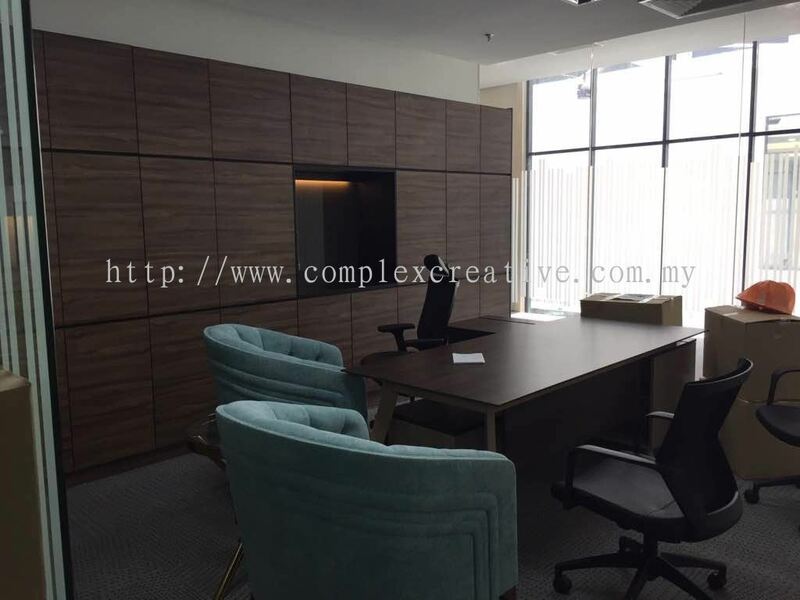 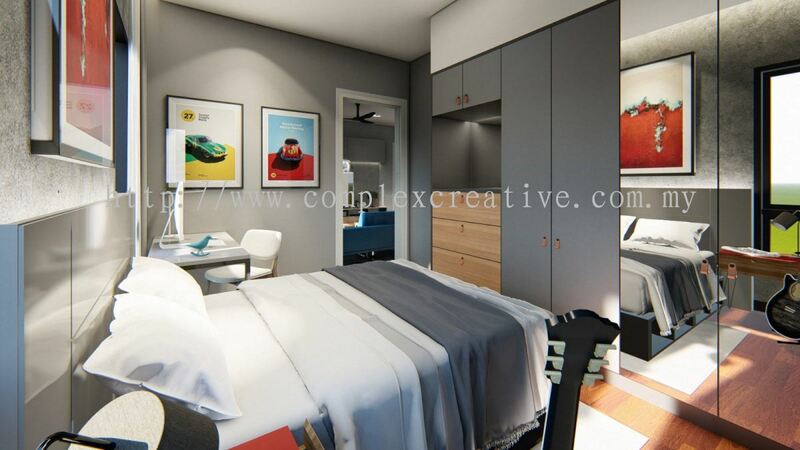 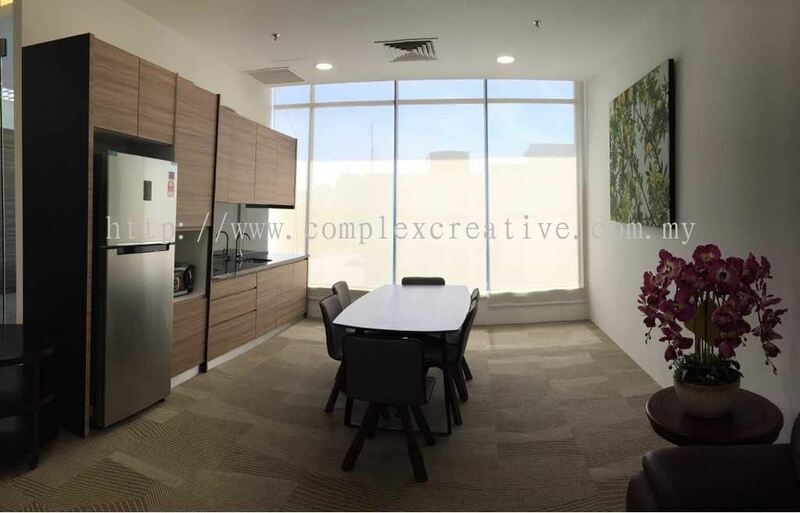 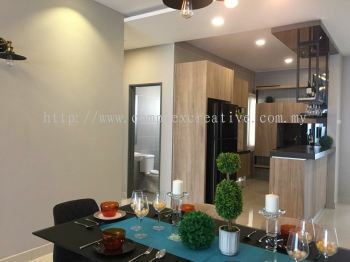 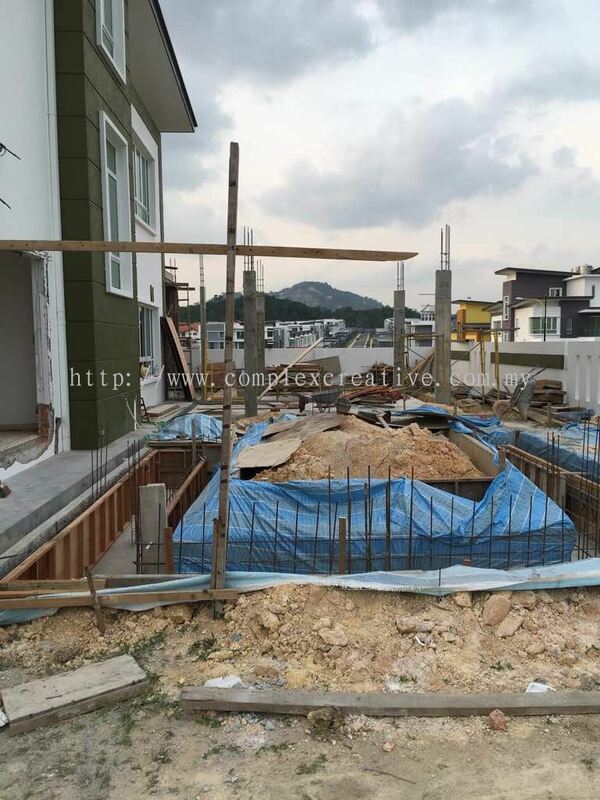 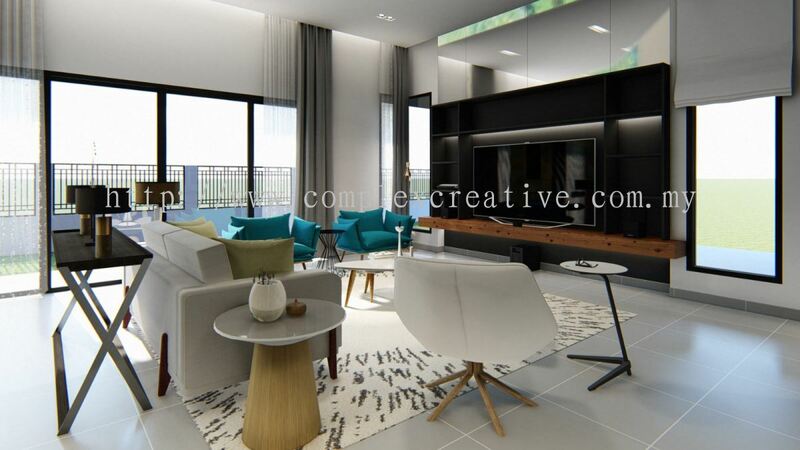 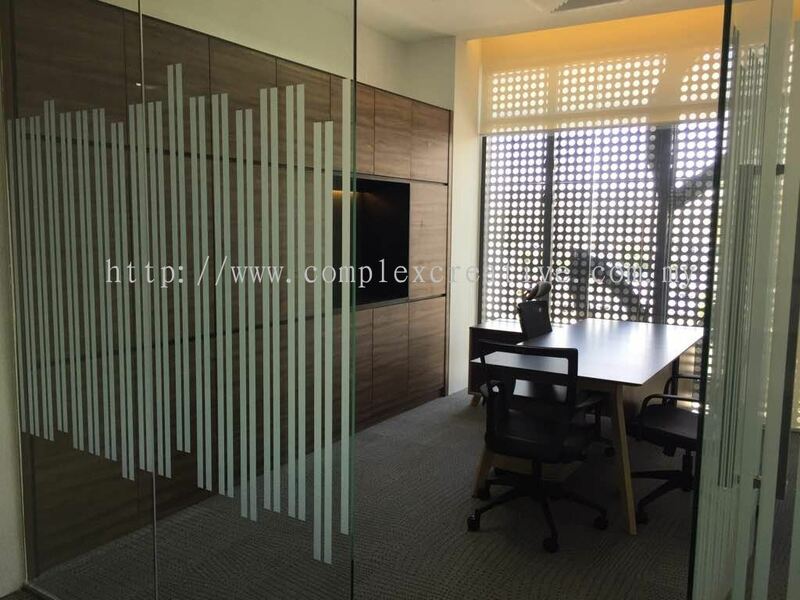 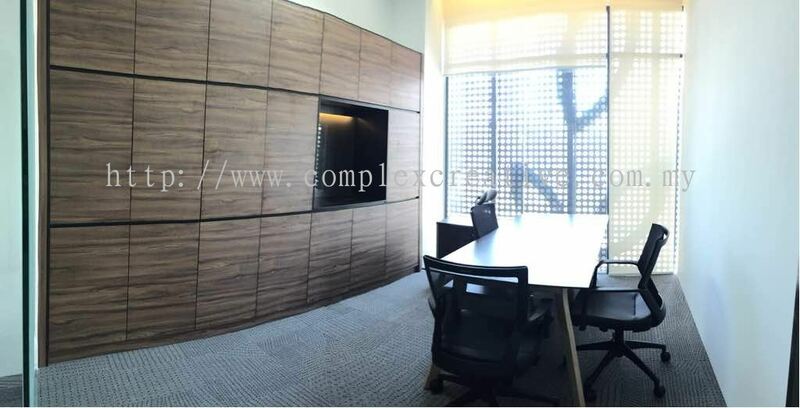 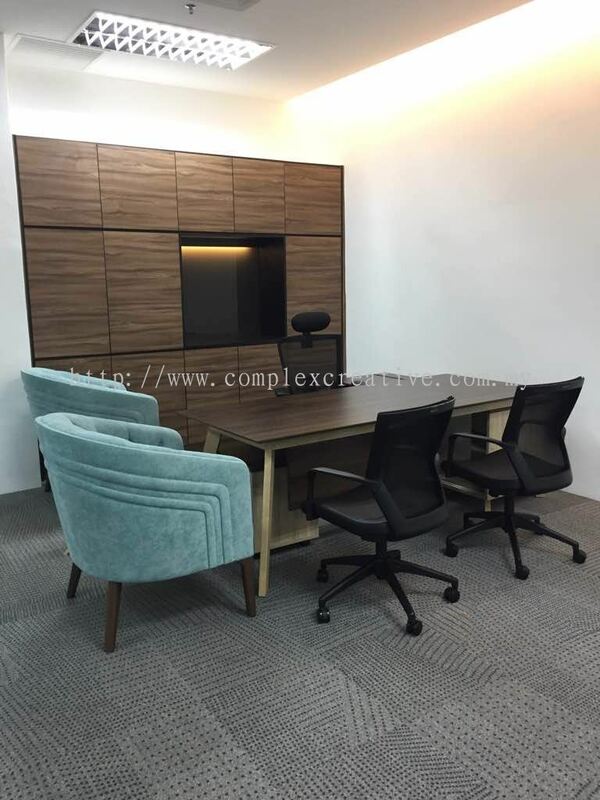 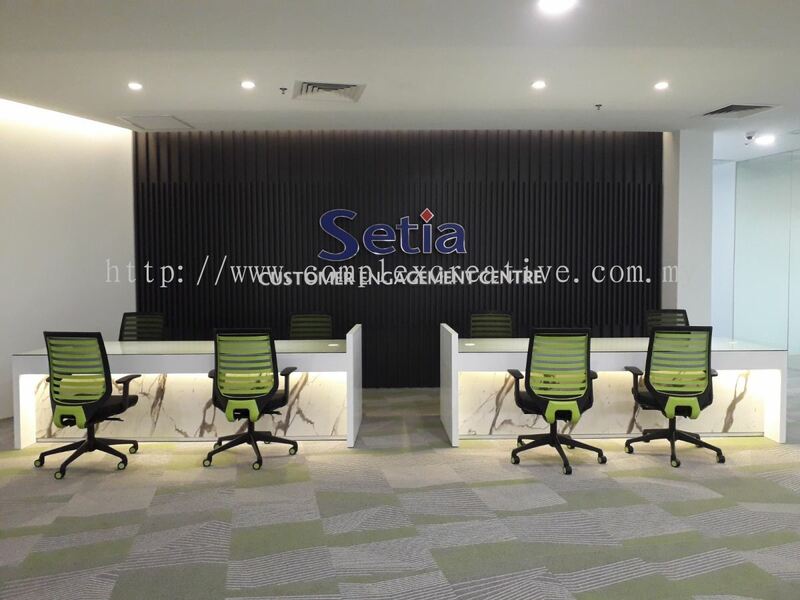 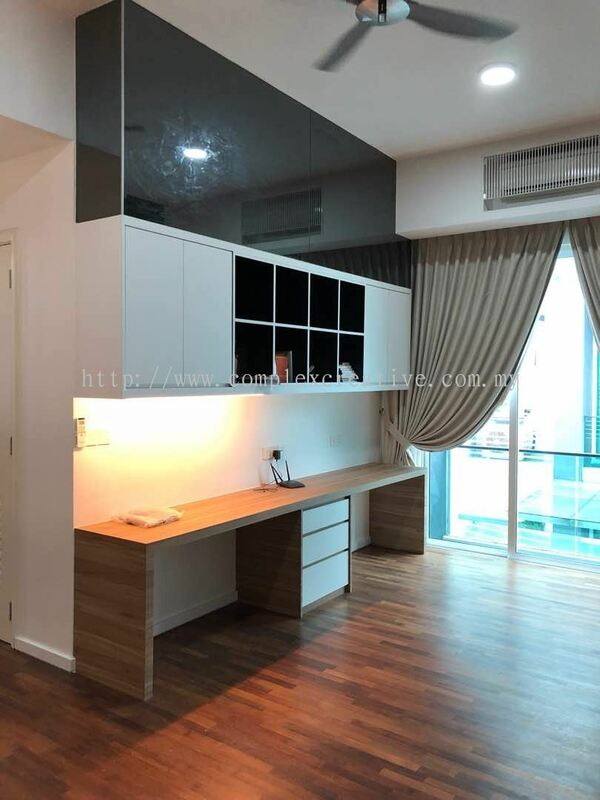 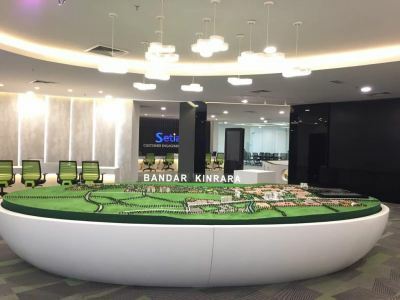 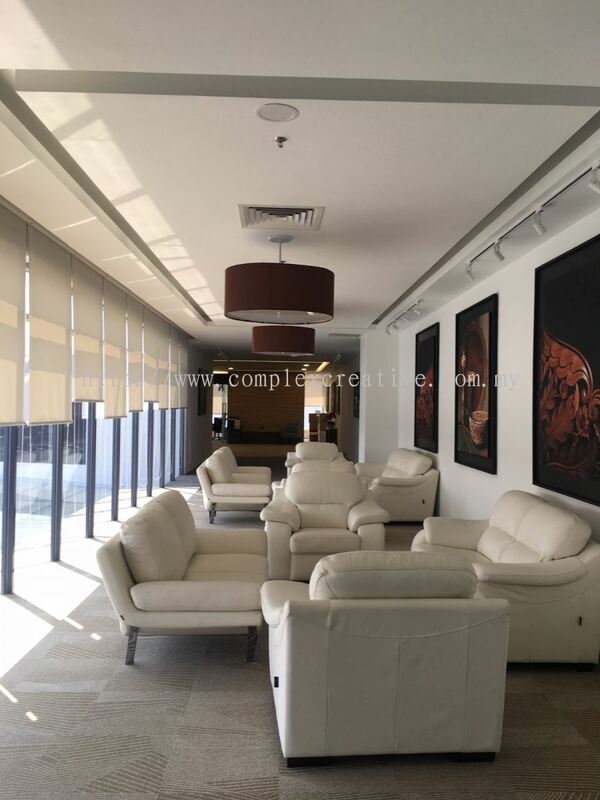 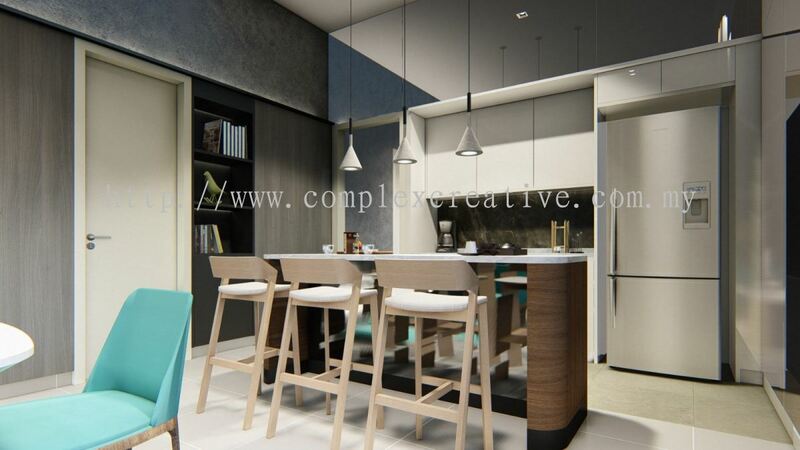 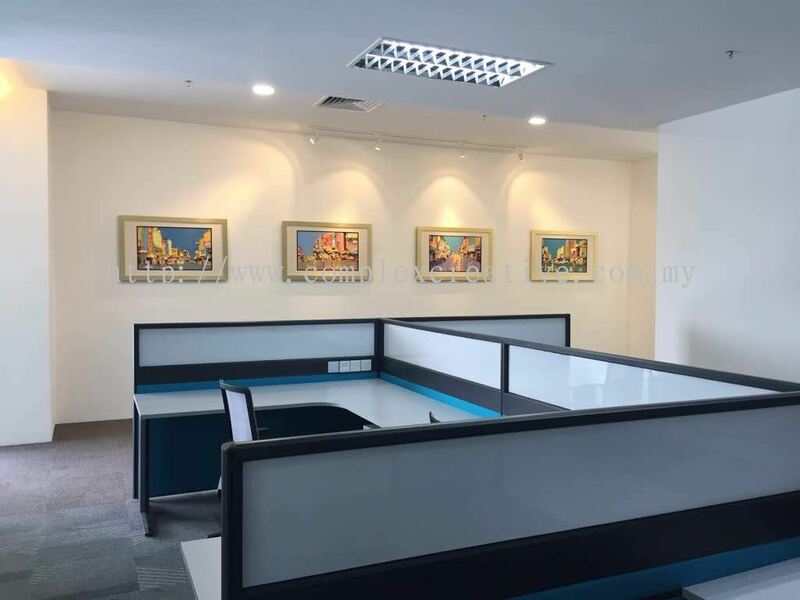 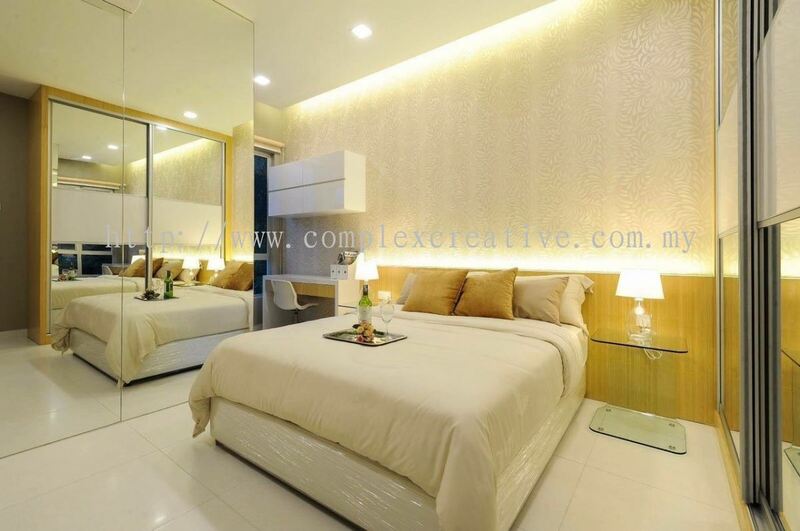 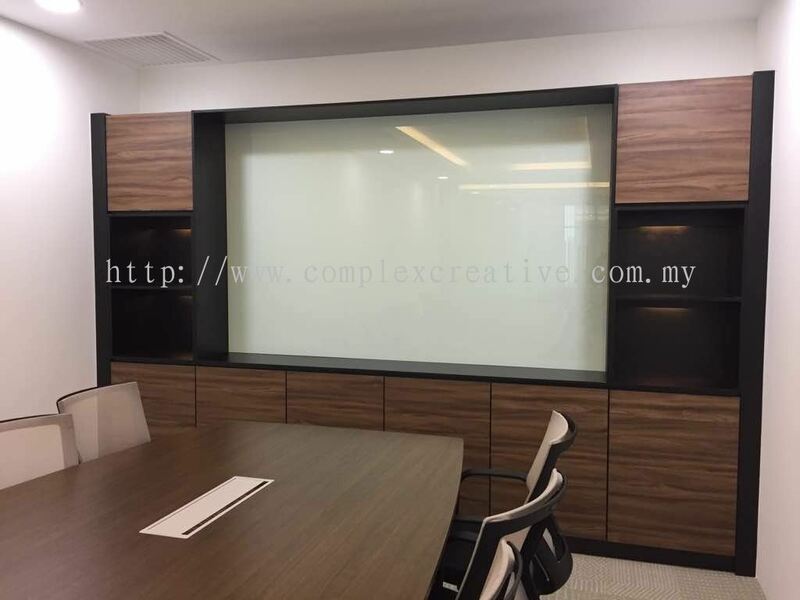 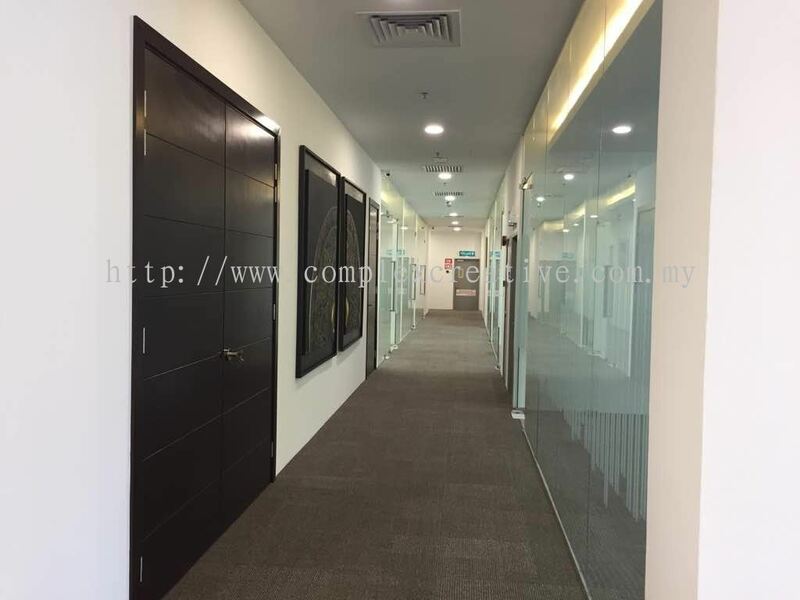 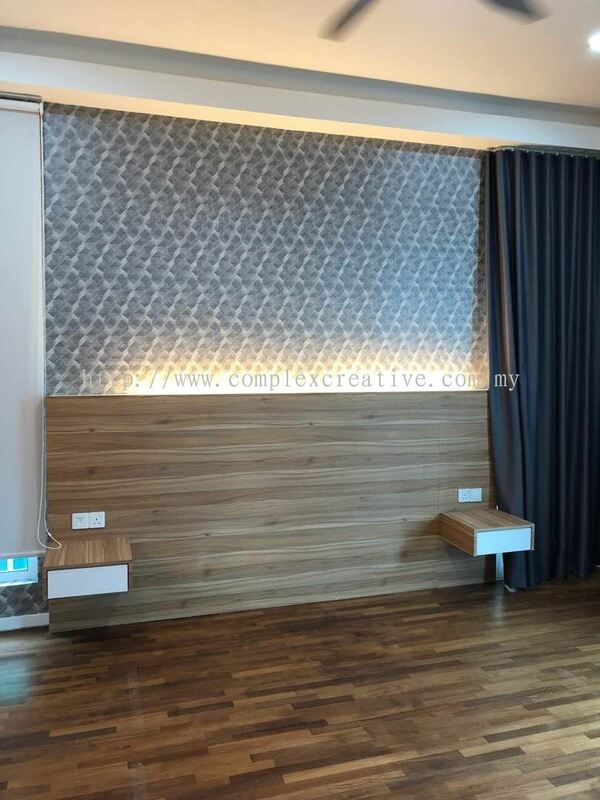 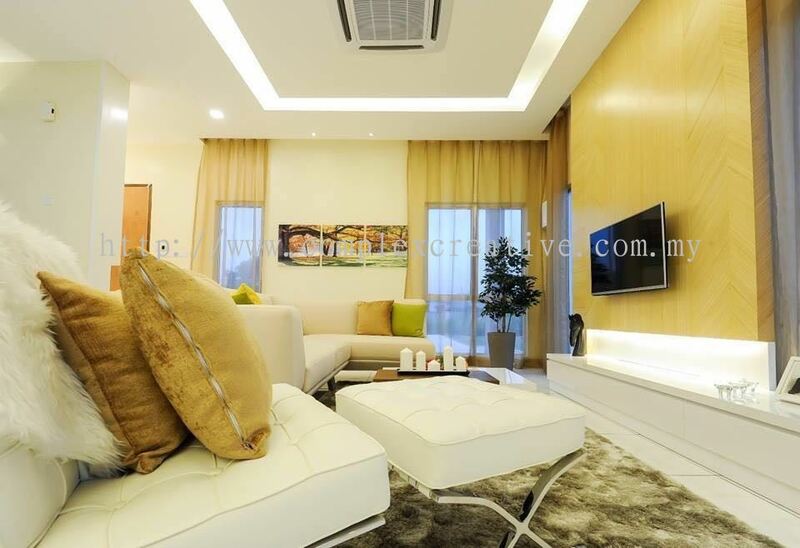 Complex Creative Sdn Bhd added 11 new products in Interior Design - Setia @ Kinrara, Bandar Kinrara Category. 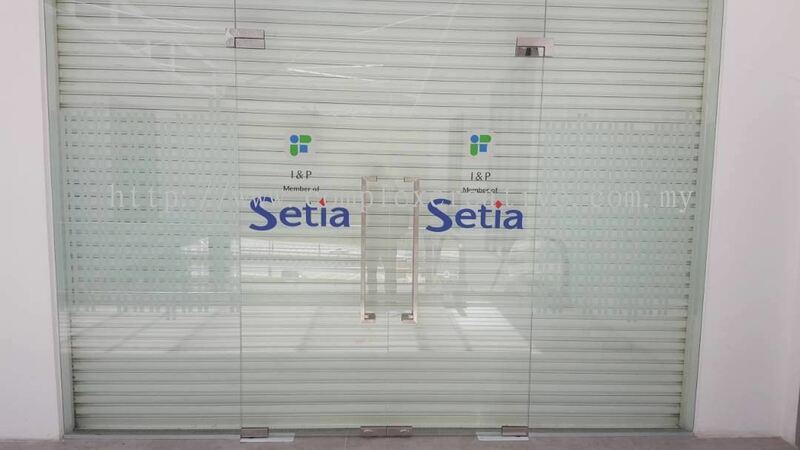 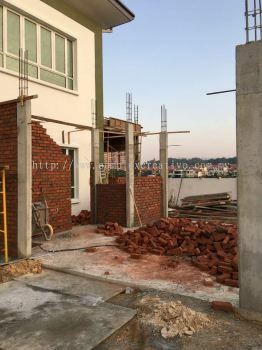 Complex Creative Sdn Bhd added 39 new photos to the album - Setia @ Kinrara, Bandar Kinrara. 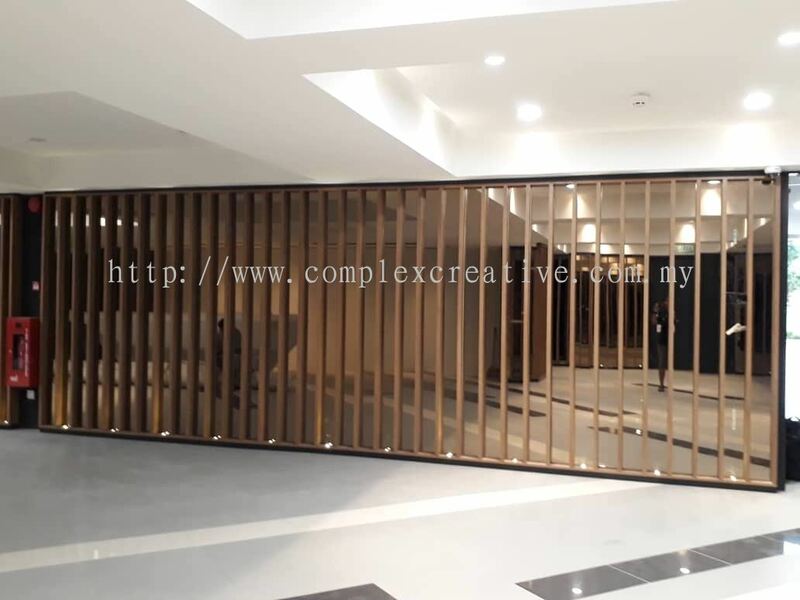 Complex Creative Sdn Bhd added 9 new photos to the album - Fish Monger Bukit Jelutong. 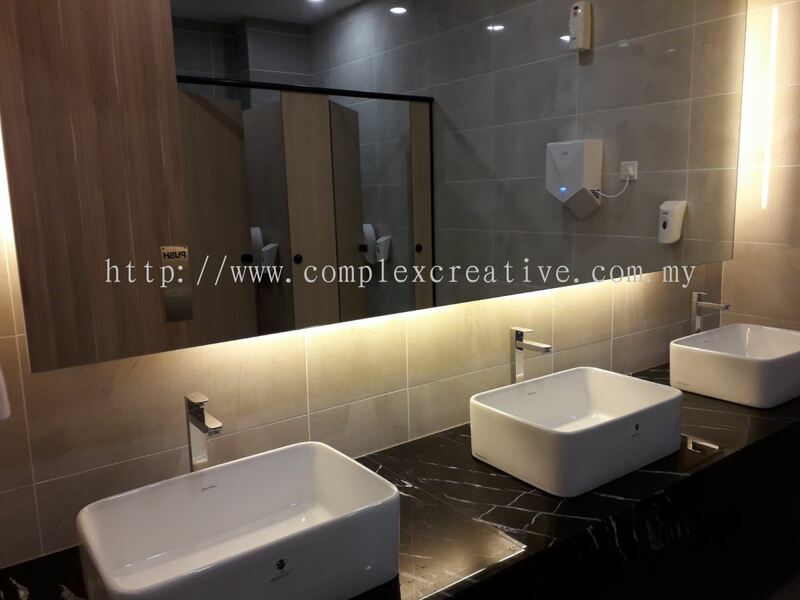 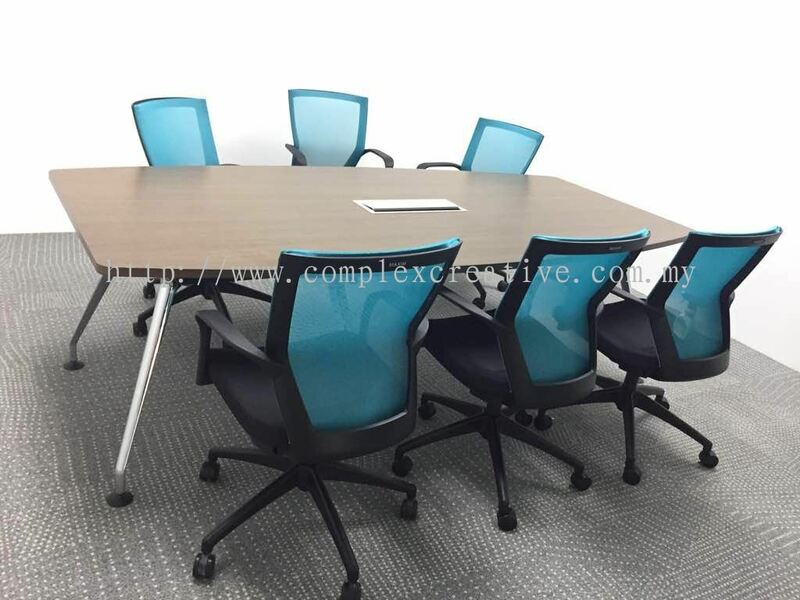 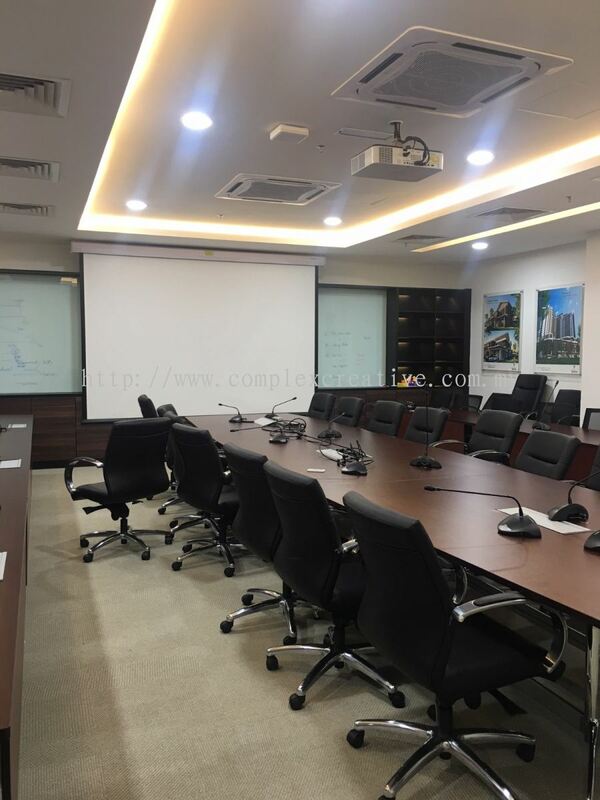 Complex Creative Sdn Bhd added 4 new products in Contractor Category.